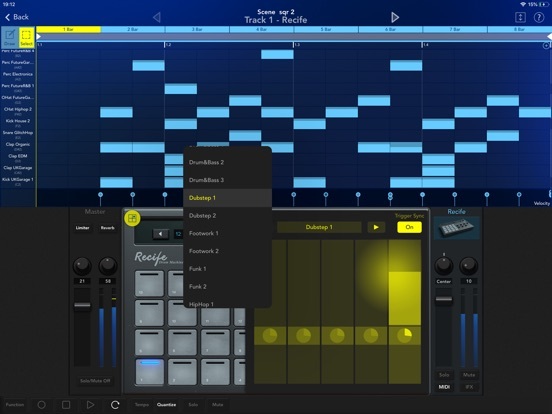 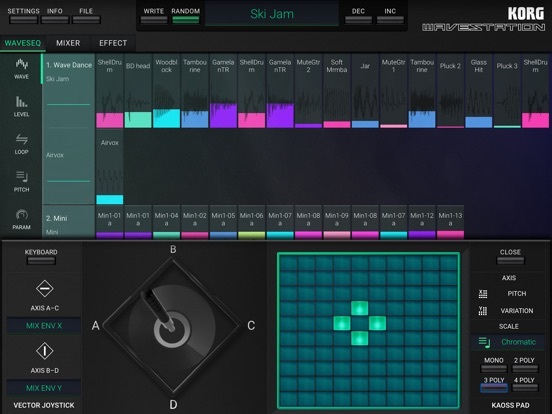 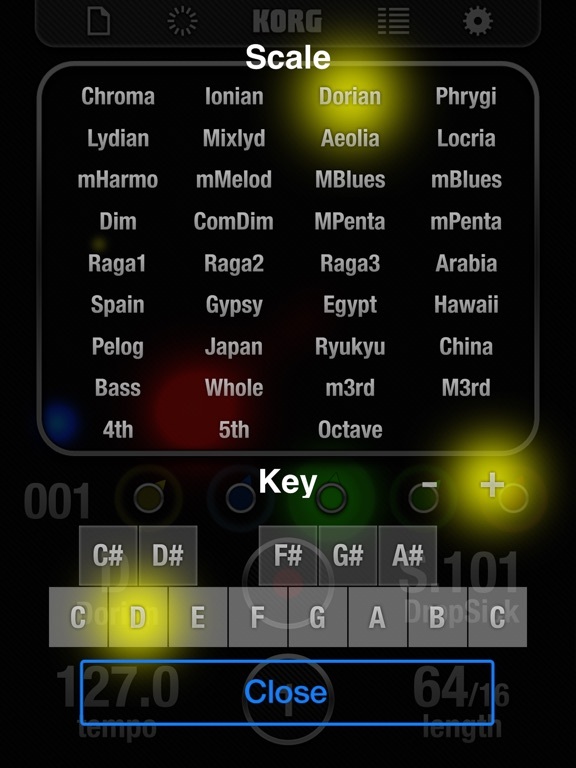 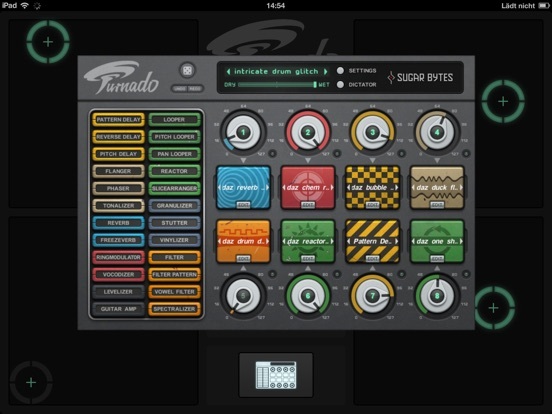 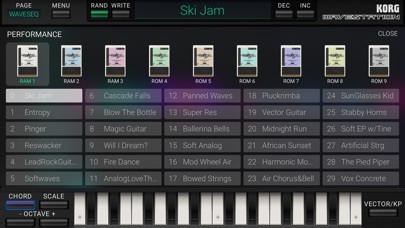 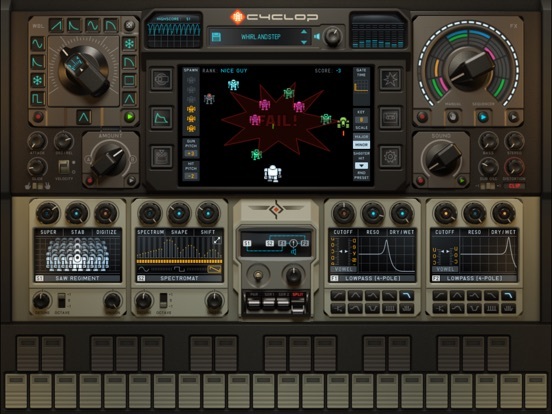 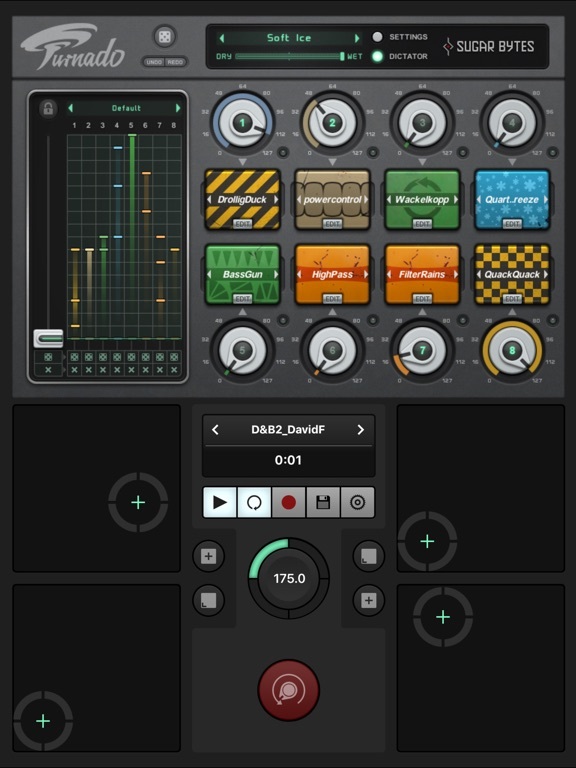 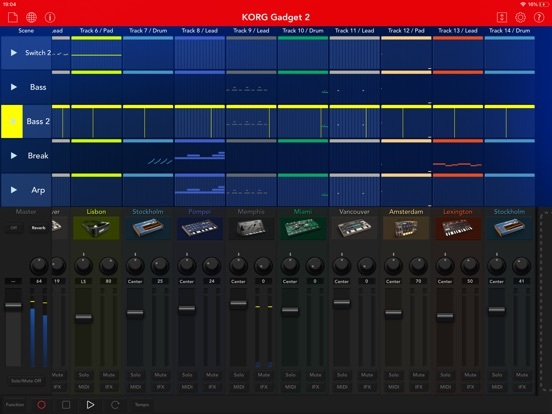 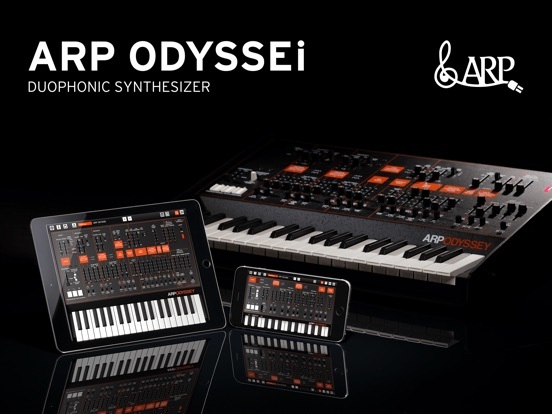 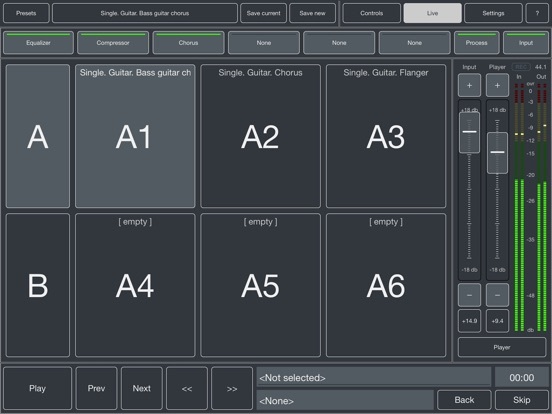 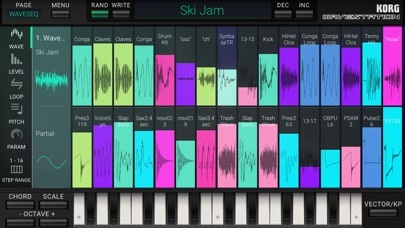 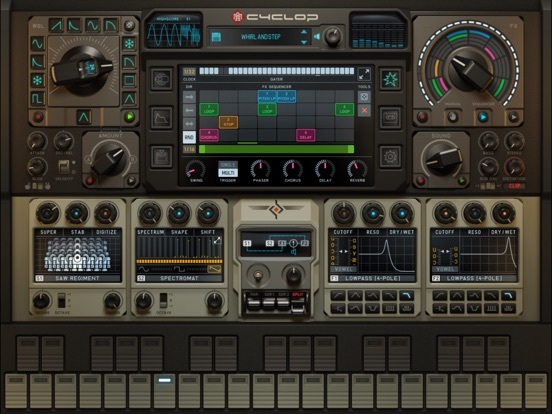 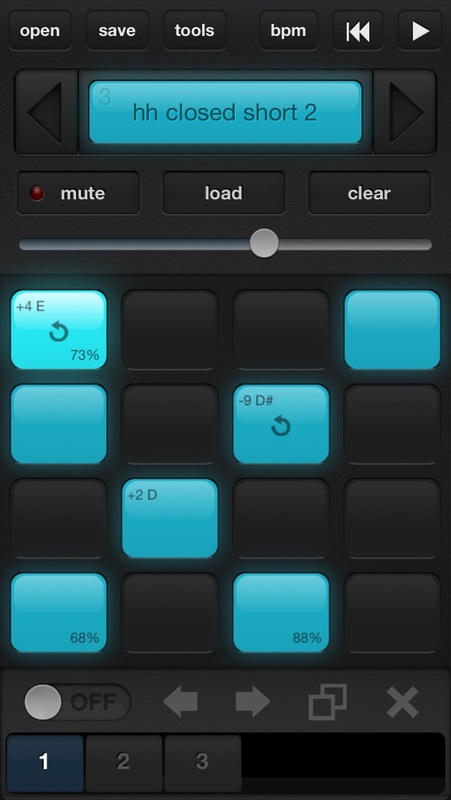 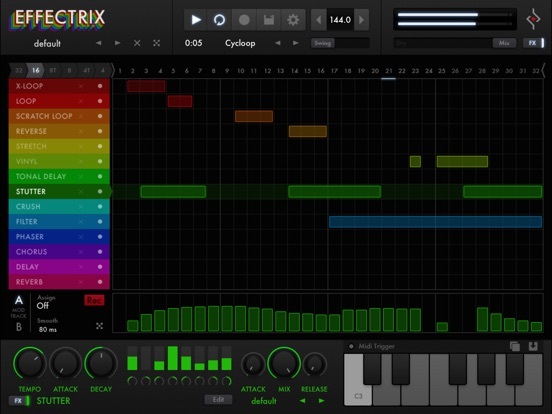 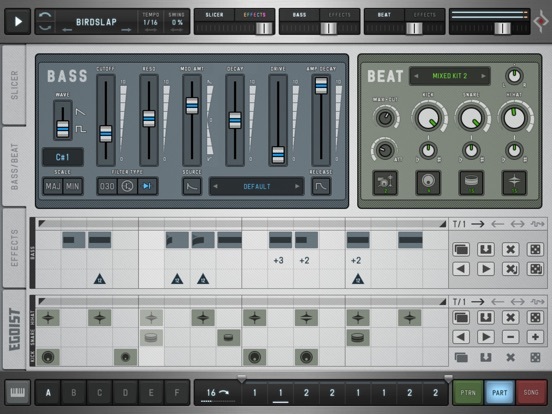 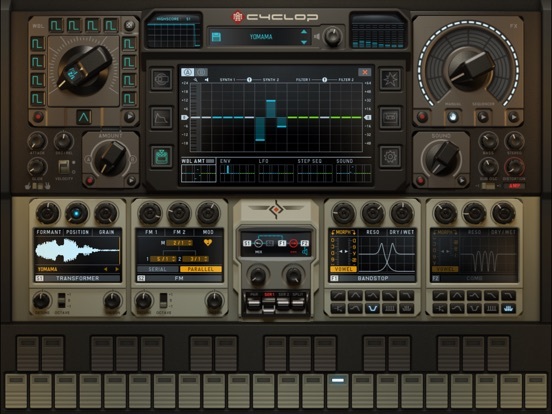 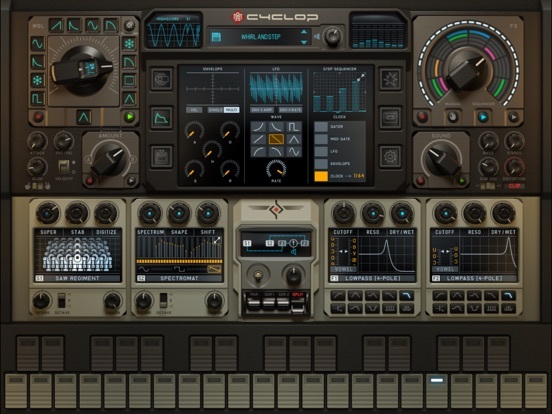 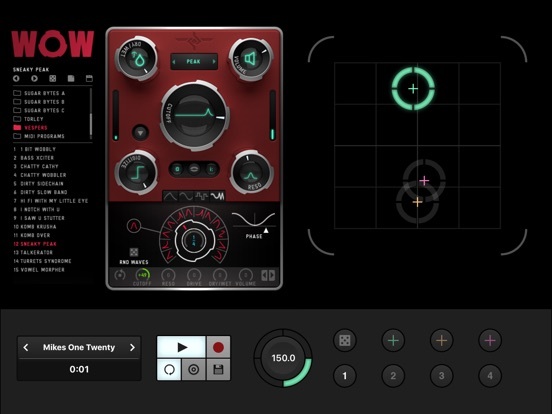 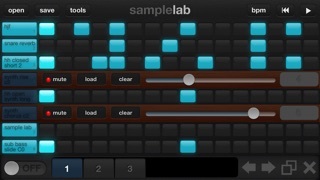 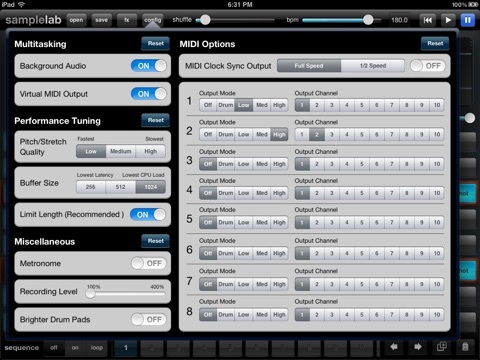 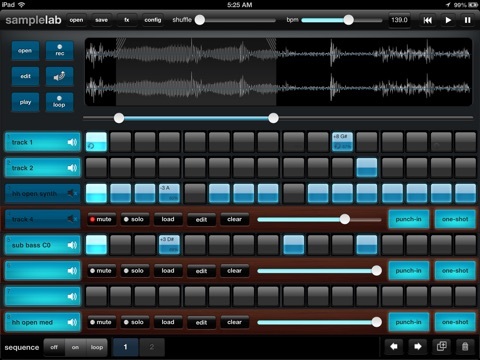 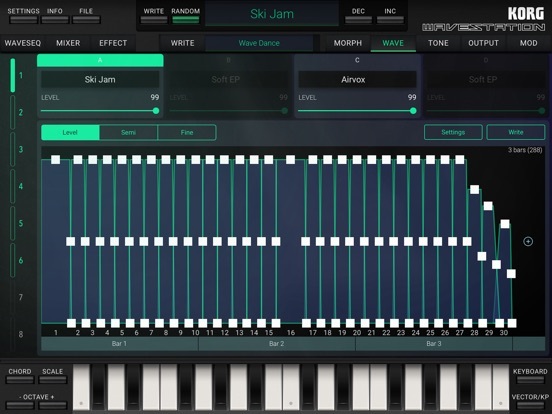 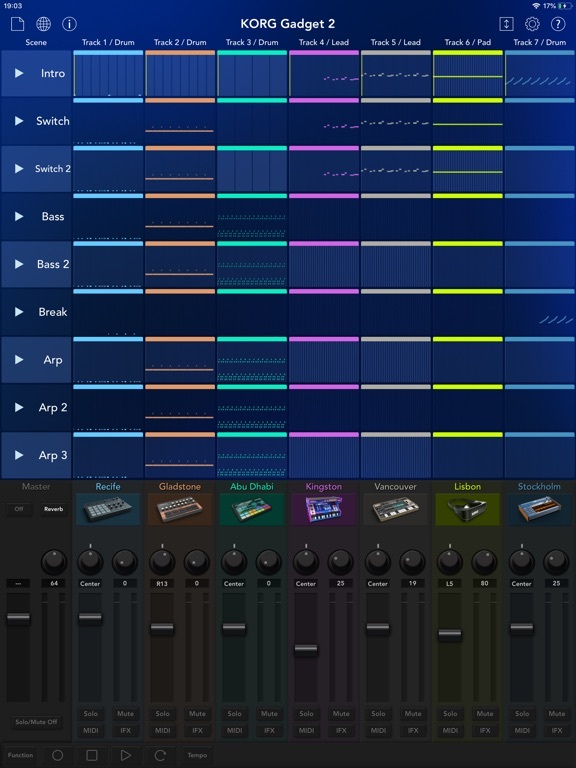 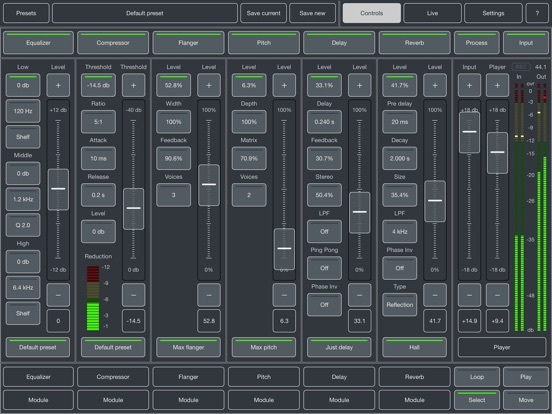 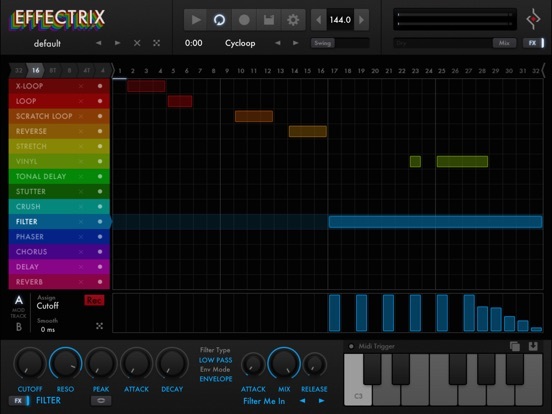 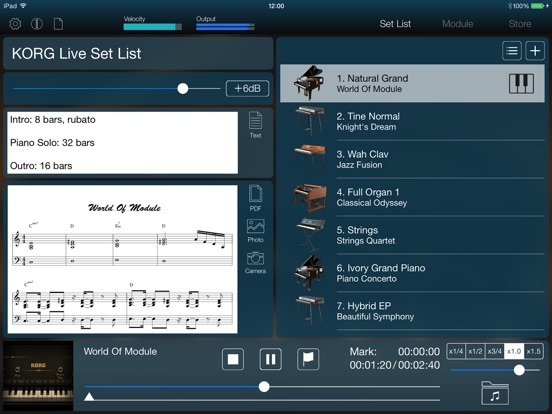 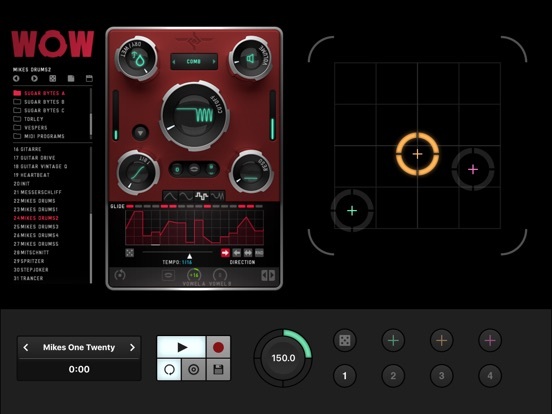 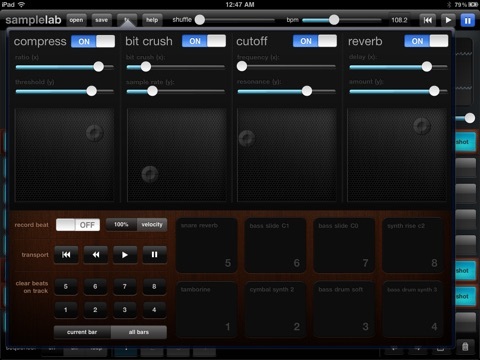 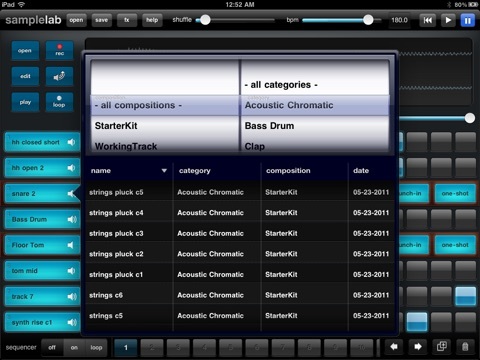 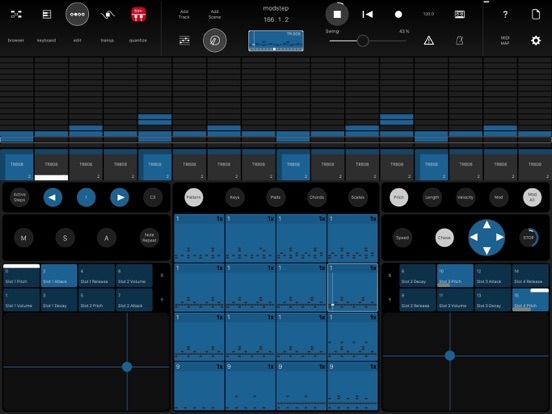 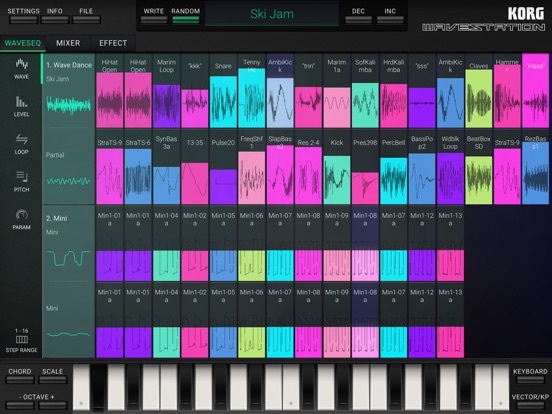 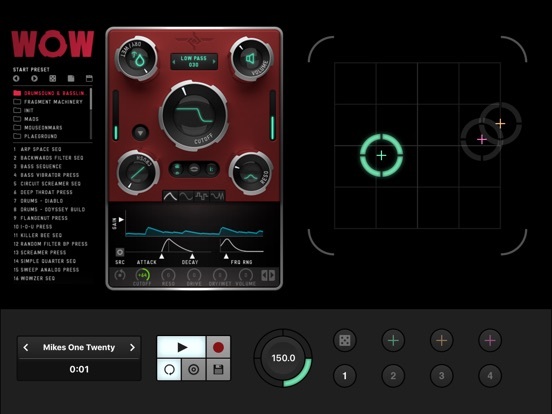 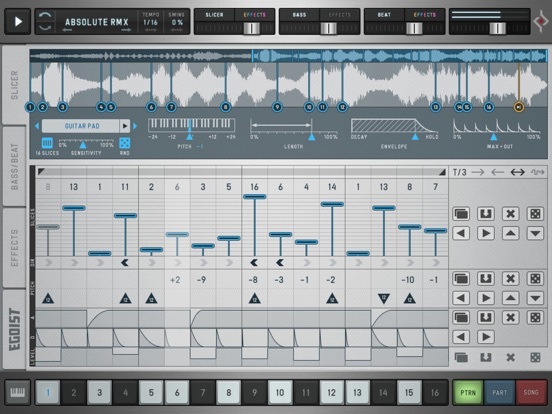 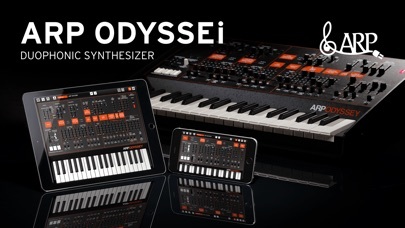 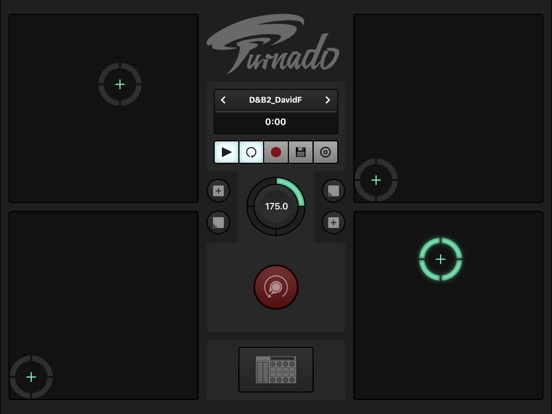 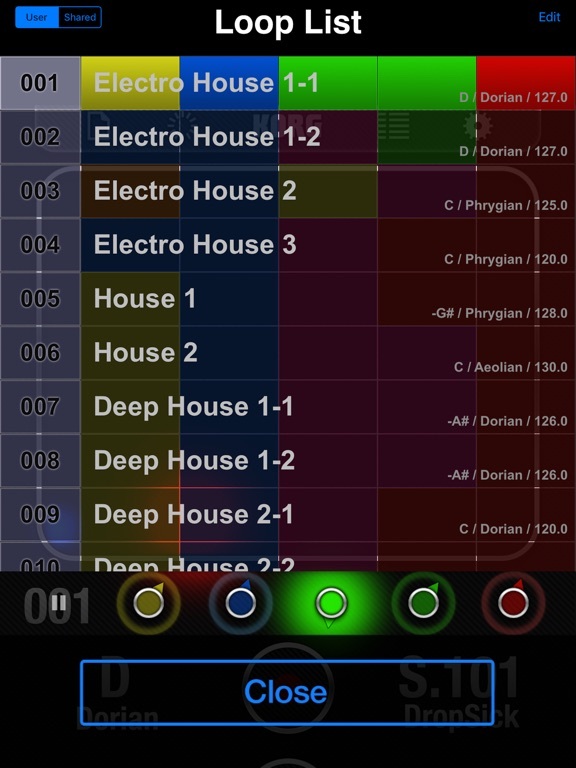 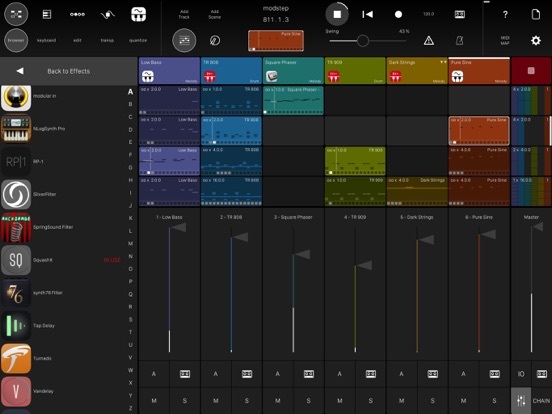 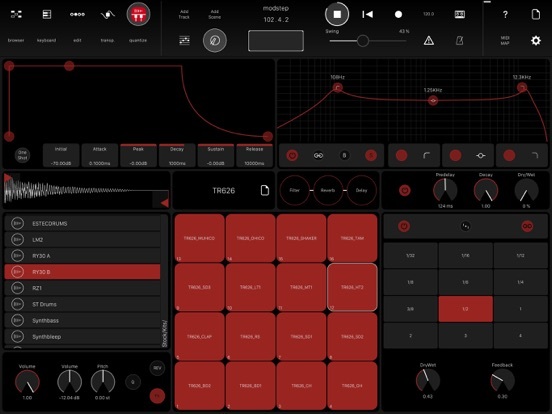 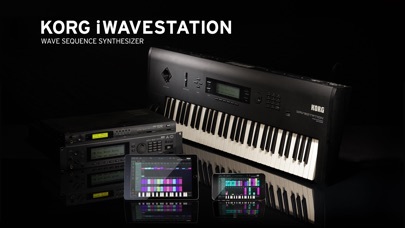 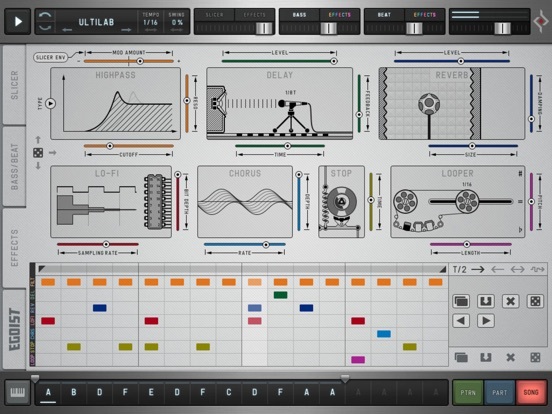 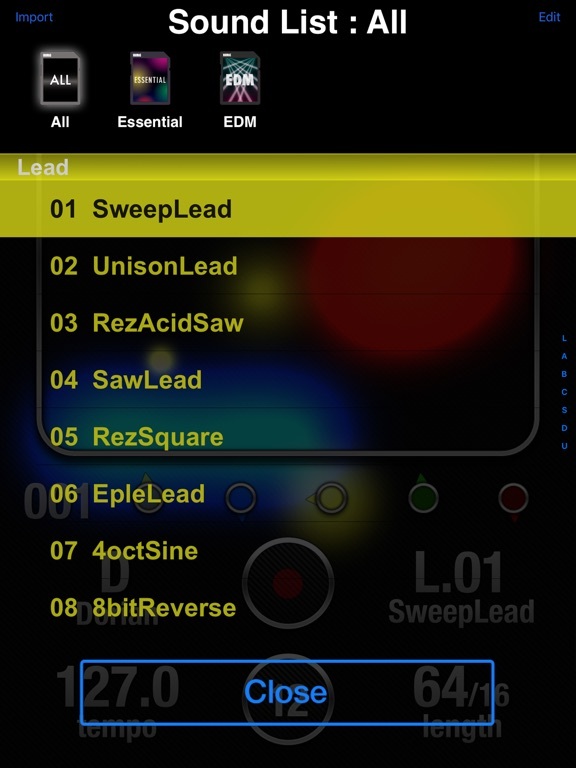 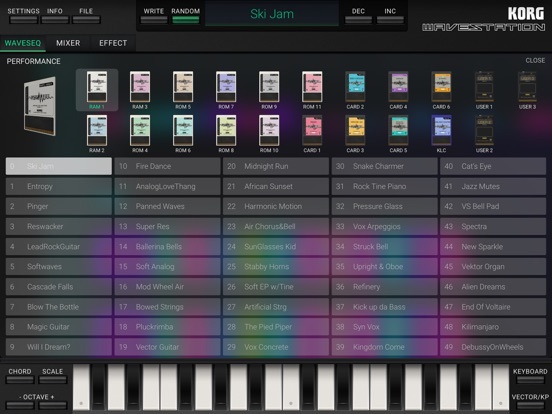 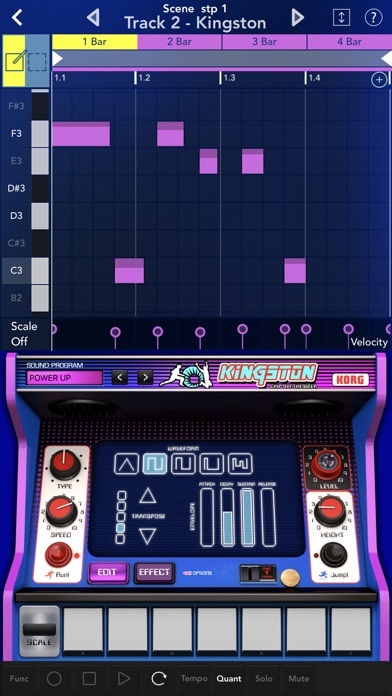 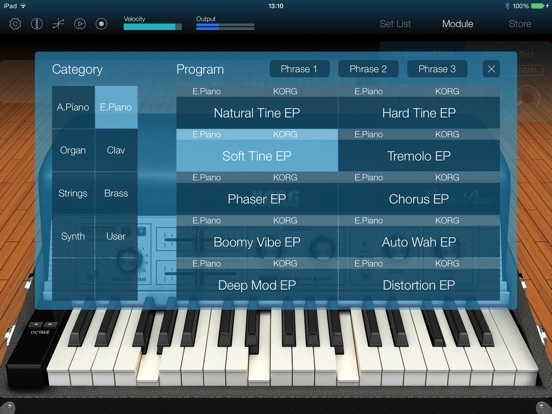 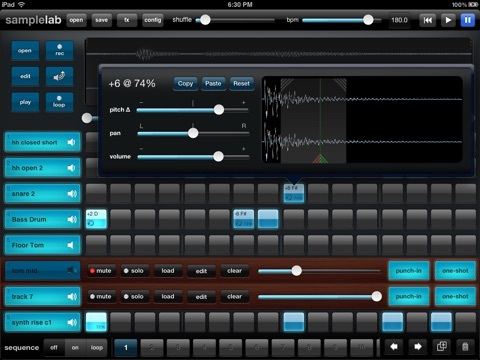 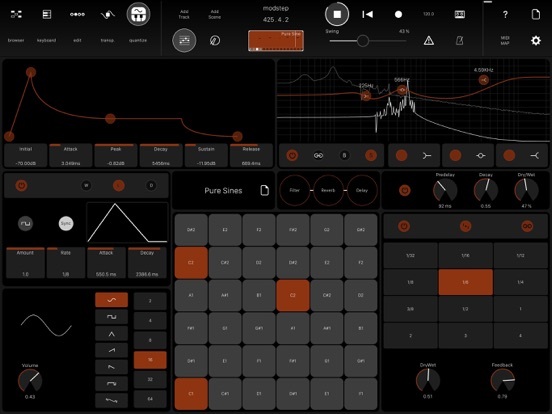 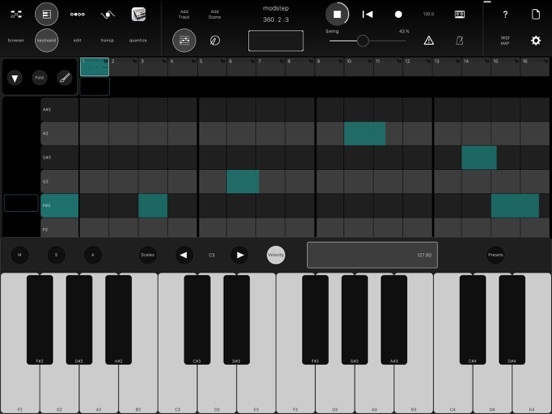 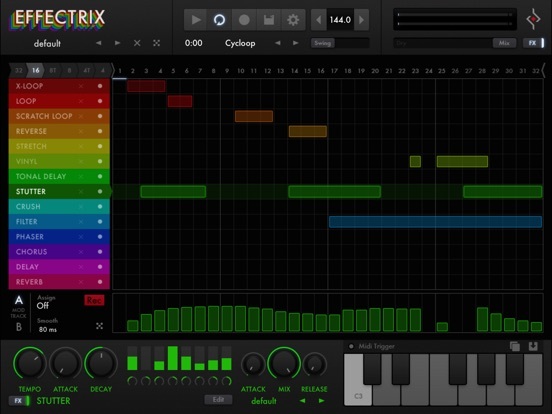 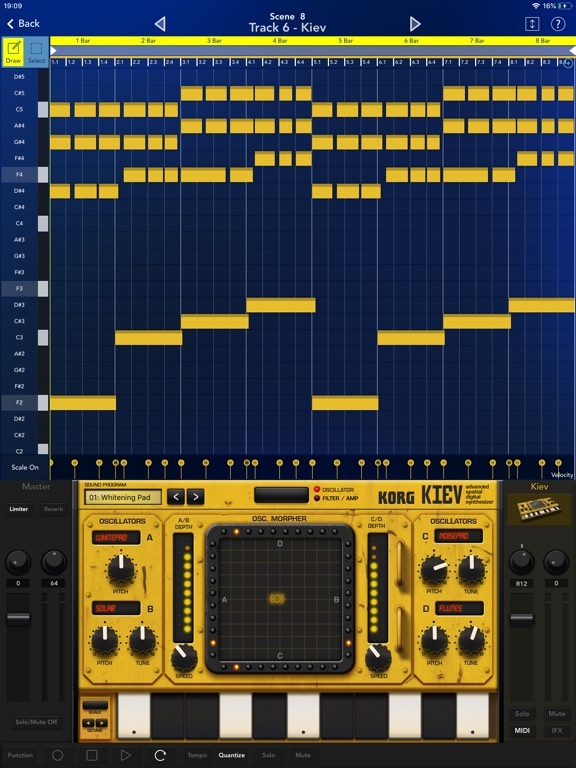 Powerful sampler, editor and sequencer for iPad and iPhone. 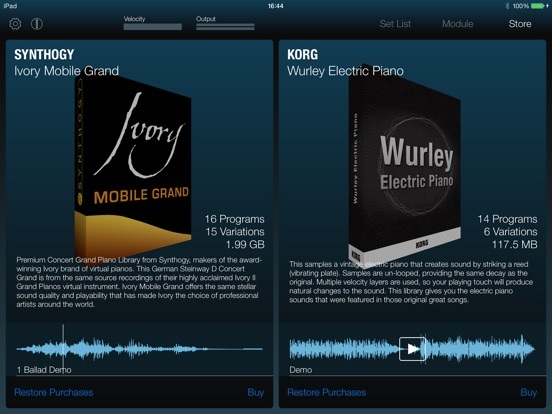 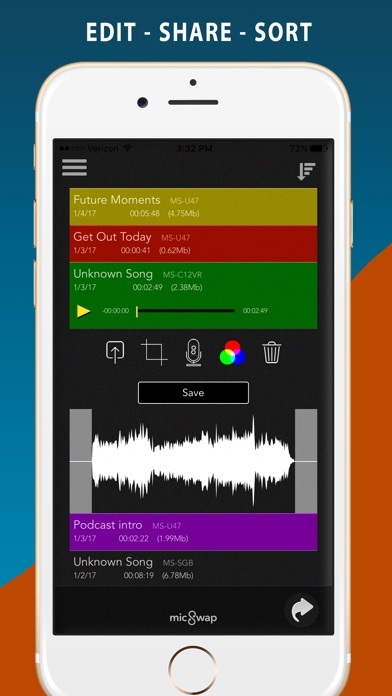 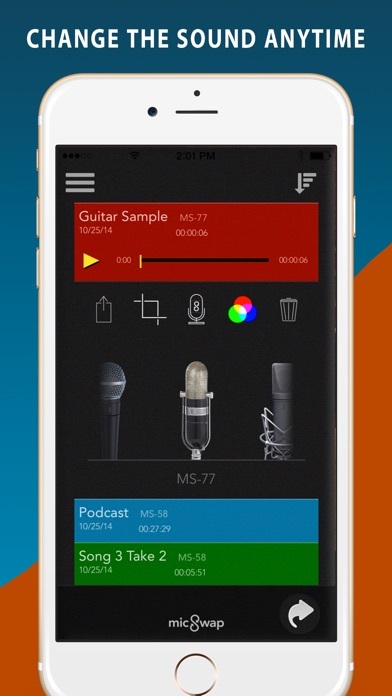 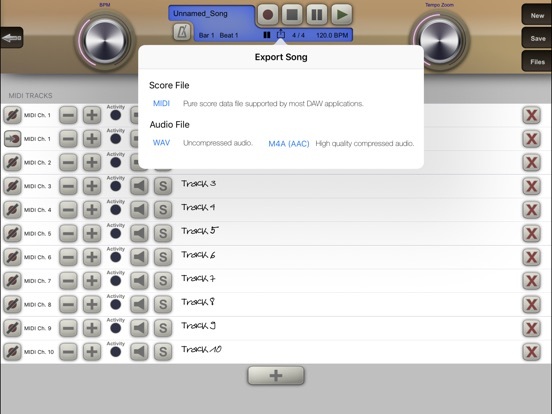 • Record your own samples, or import wav, mp3, and your iTunes library. 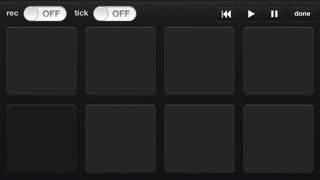 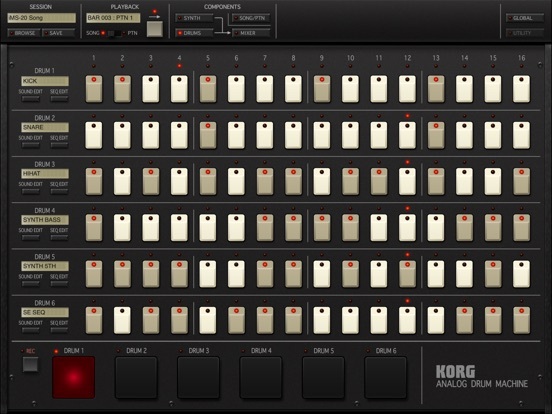 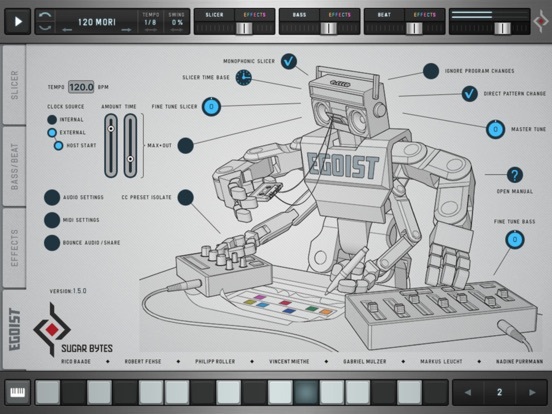 • Use as a simple drum machine or get your hands dirty editing with the per-beat cue point and loop controls. 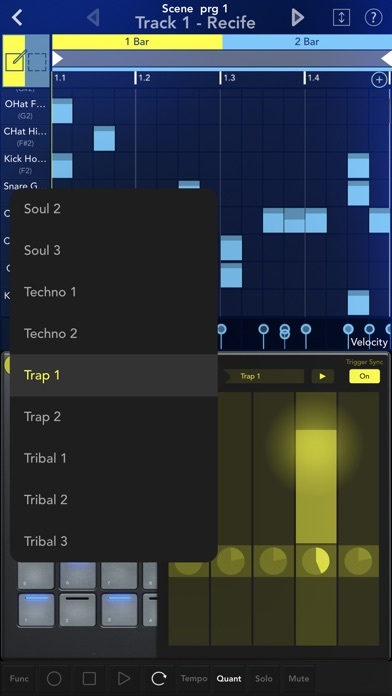 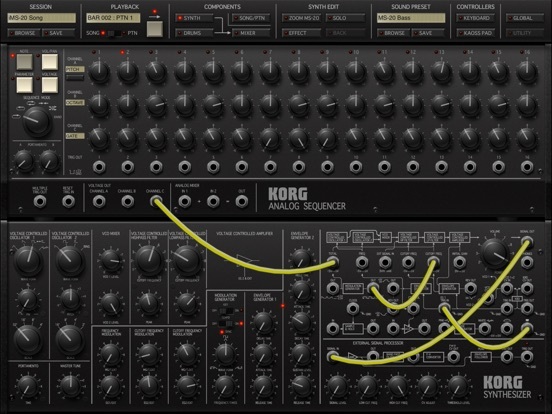 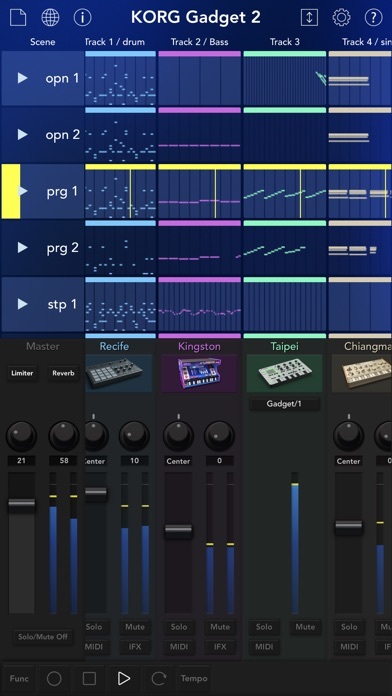 • Per-beat attack, queue point & loop control allowing for unique new sounds and more flexibility composing. 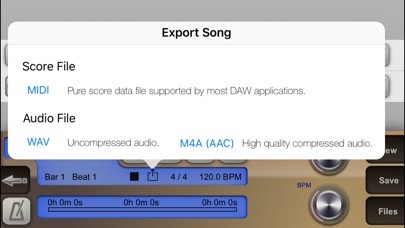 No other software (iOS or otherwise) offers this. 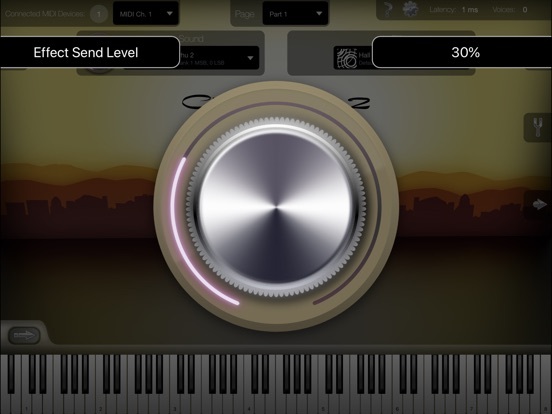 • Professional quality pitch-shifting preserves sample length and formants while giving you 2 full octaves from any sample; without chipmunking. 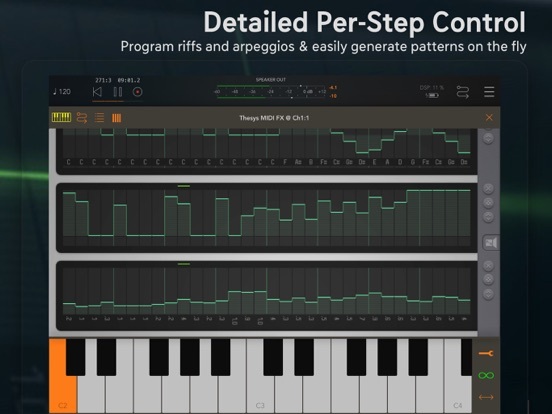 Lock a sample to a tempo and change track tempo to time stretch/compress**. 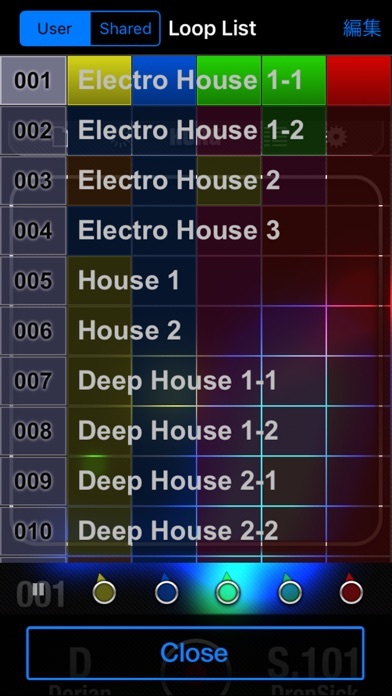 • Mixdown to WAV & upload to SoundCloud**. 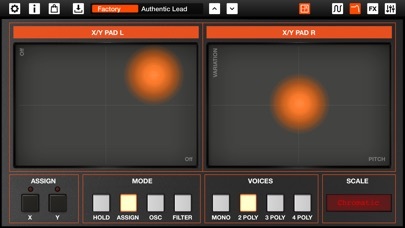 • 4 real-time DSP FX: distortion, bit crusher, resonant cutoff, and reverb**. 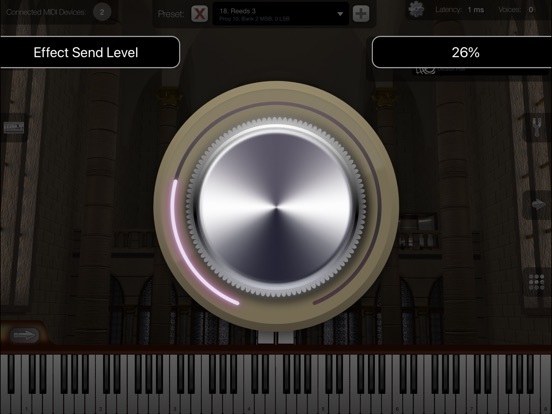 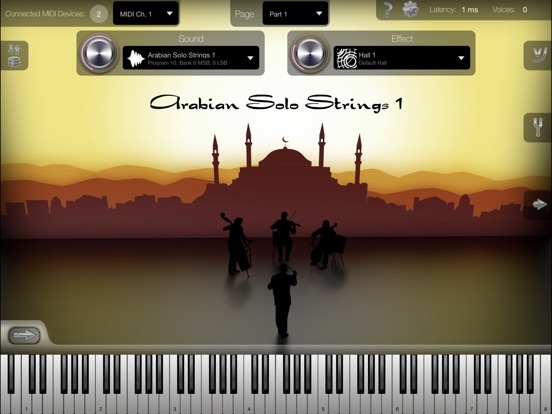 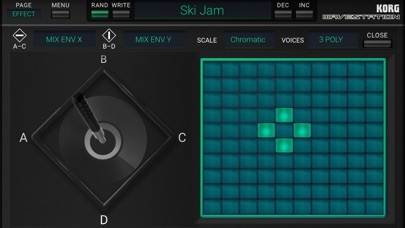 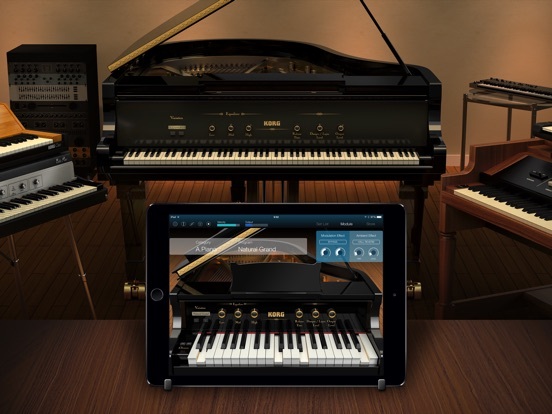 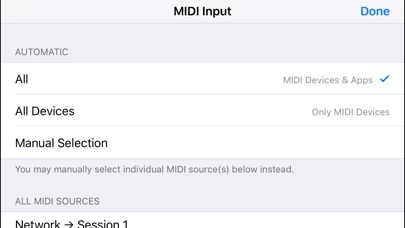 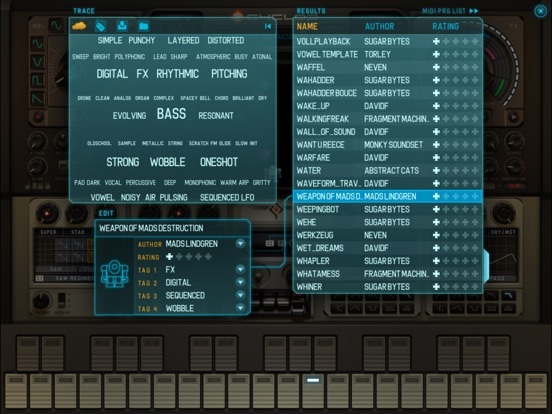 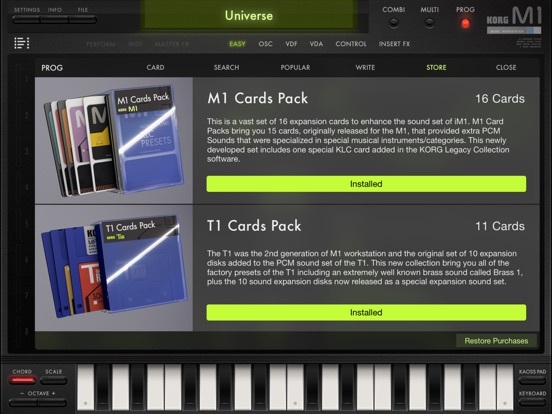 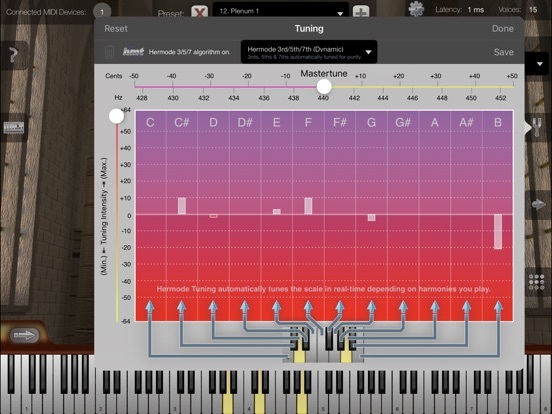 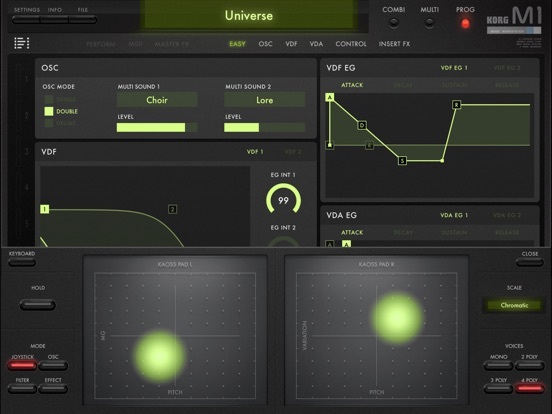 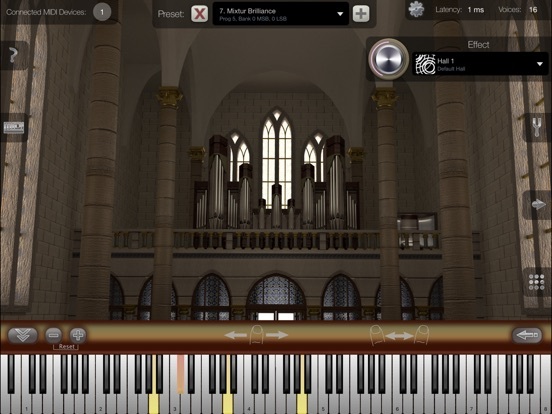 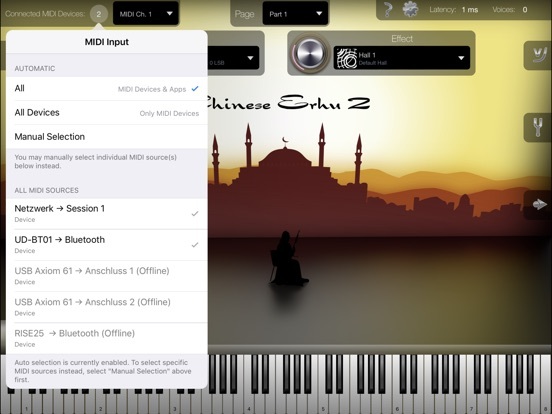 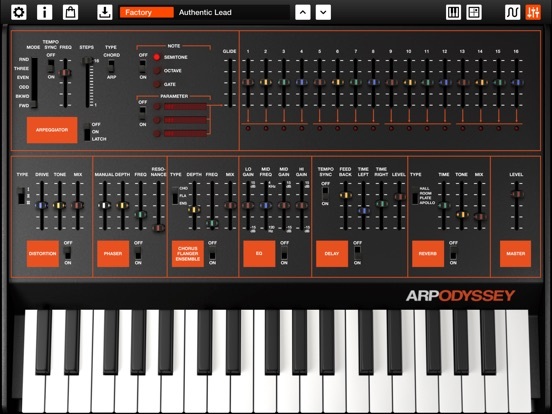 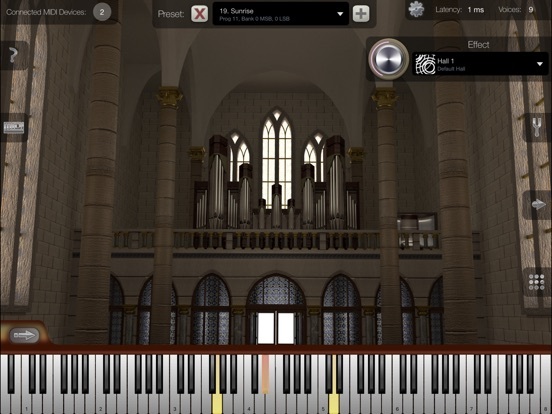 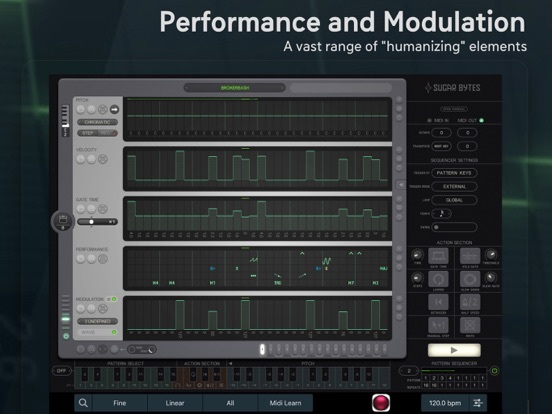 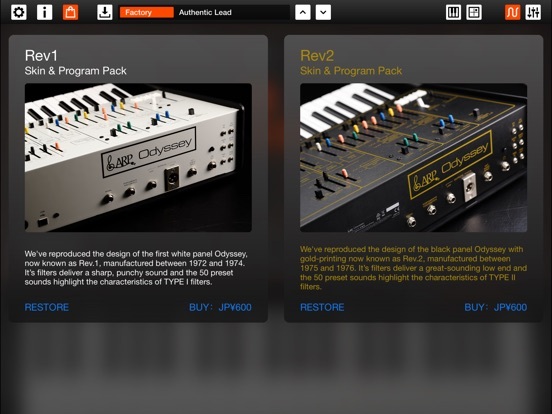 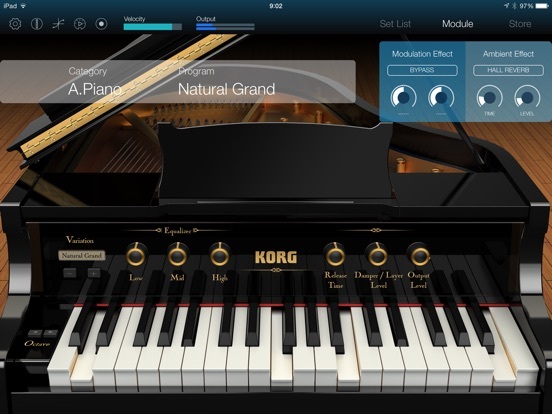 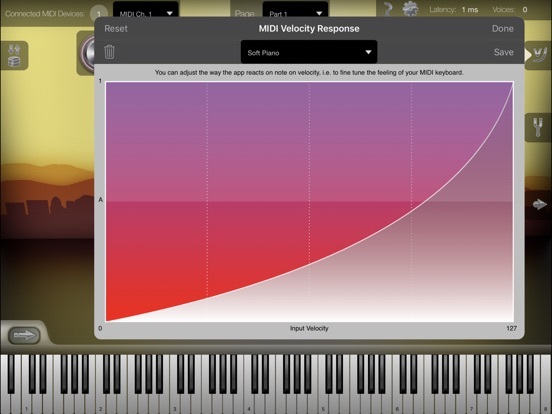 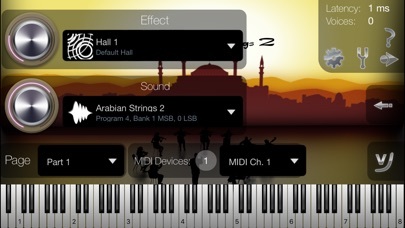 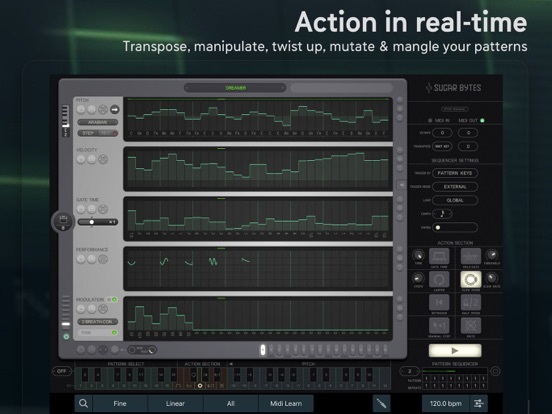 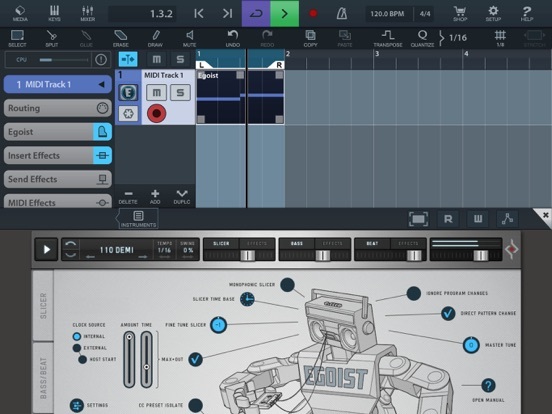 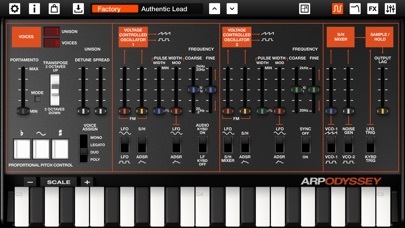 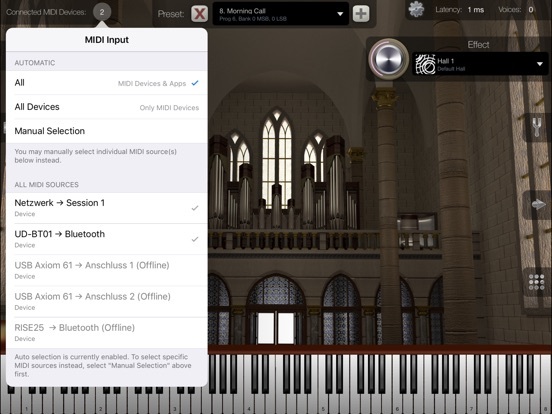 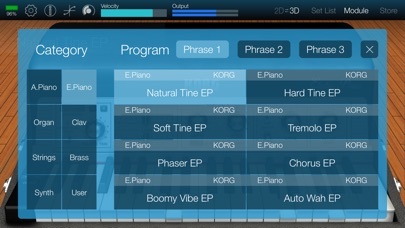 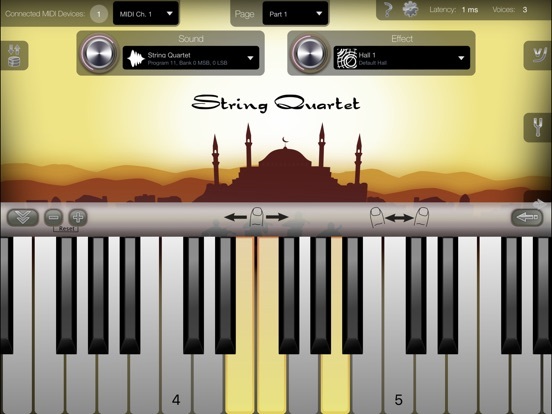 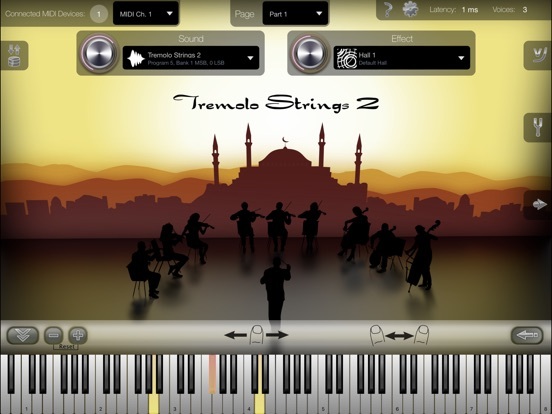 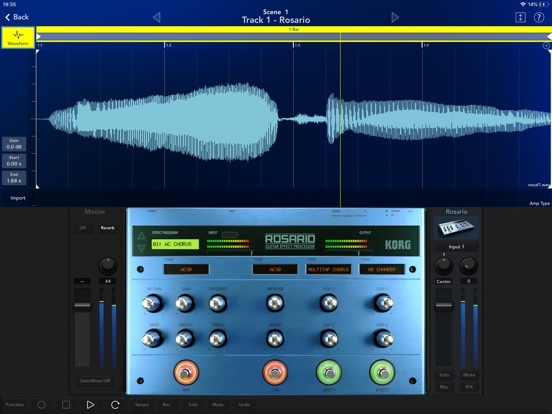 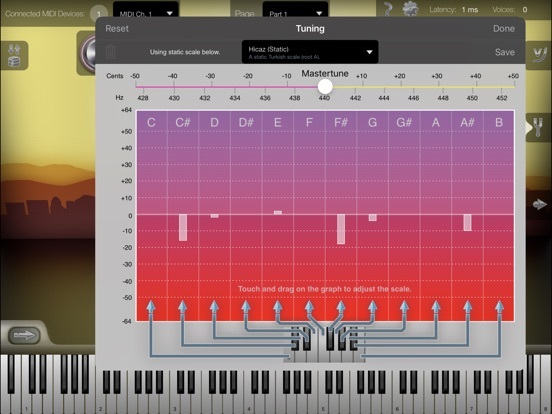 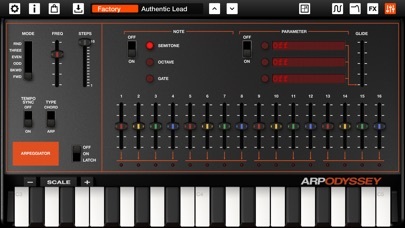 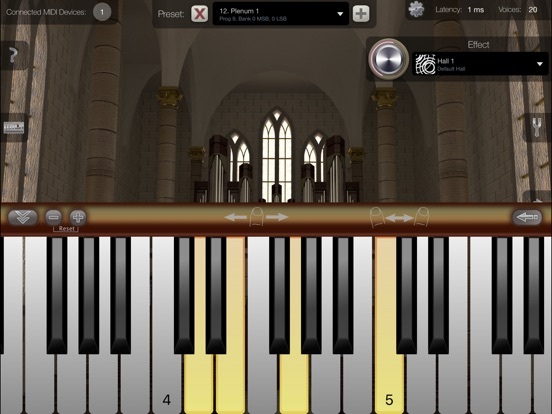 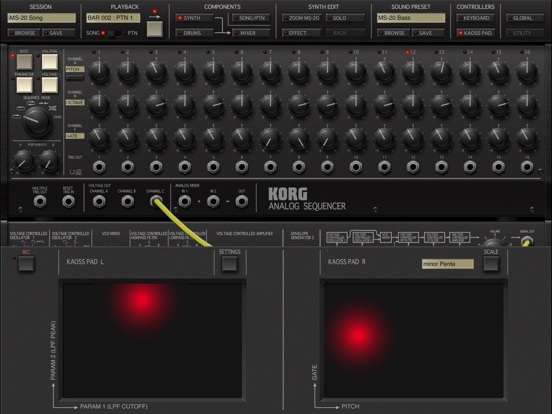 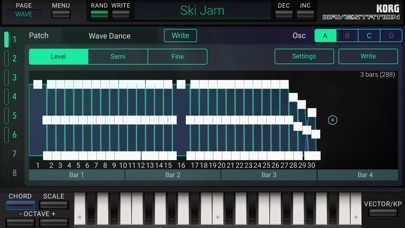 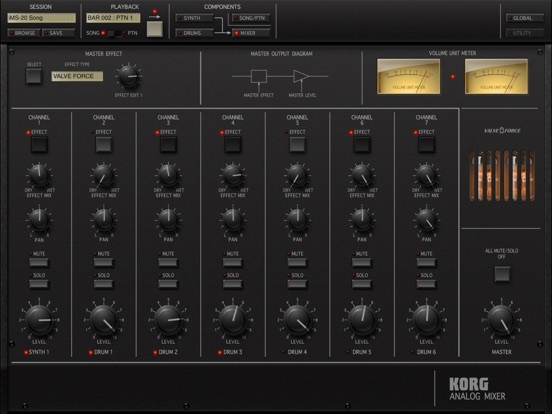 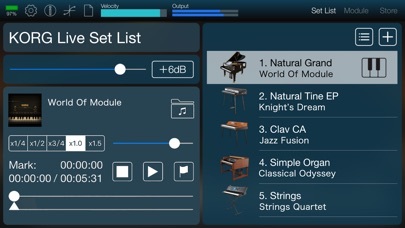 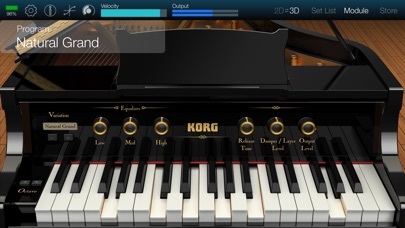 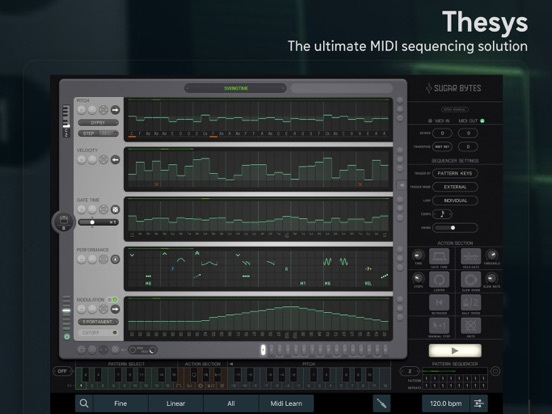 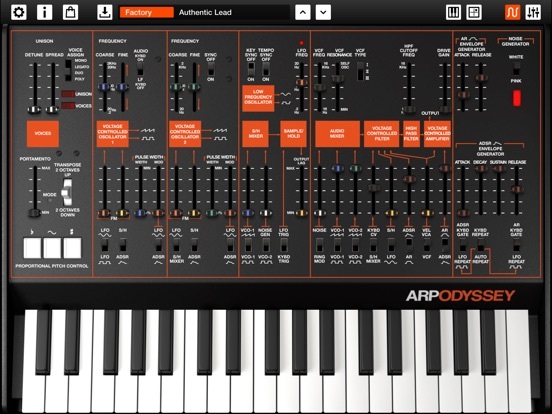 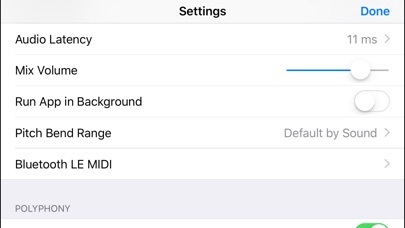 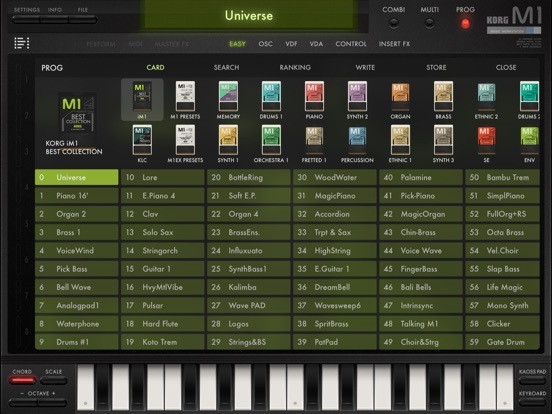 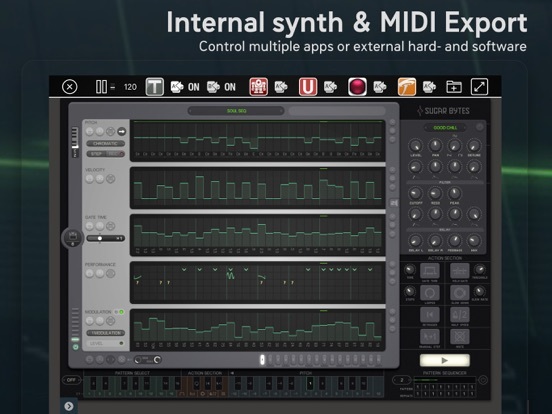 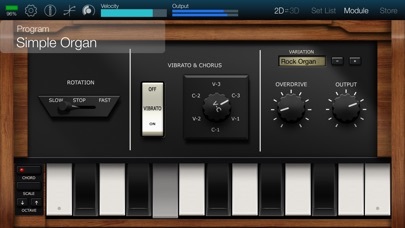 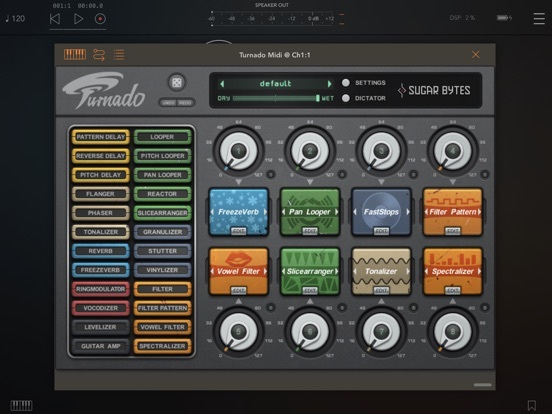 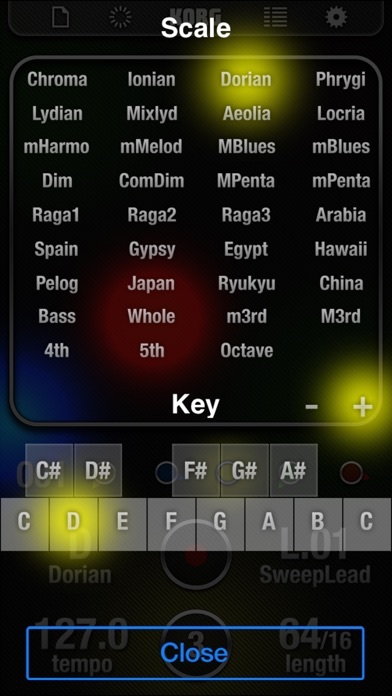 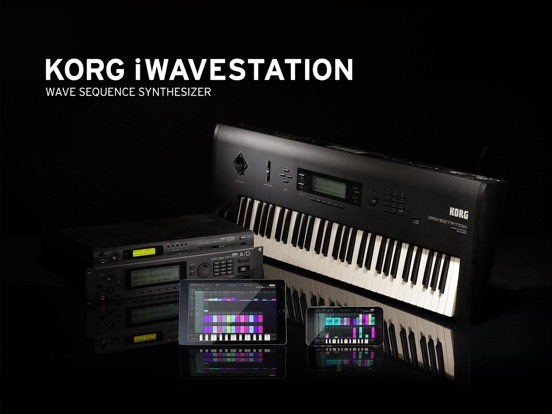 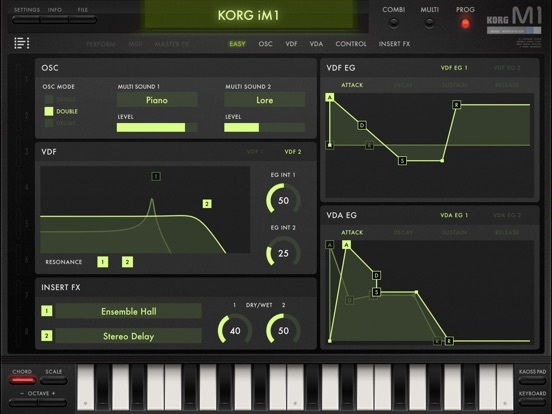 • Virtual MIDI support lets you control other audio apps from Sample Lab**. 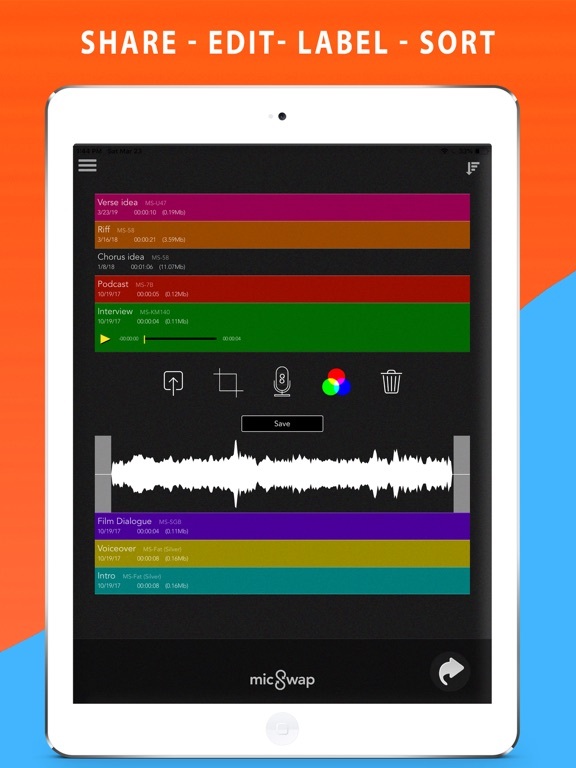 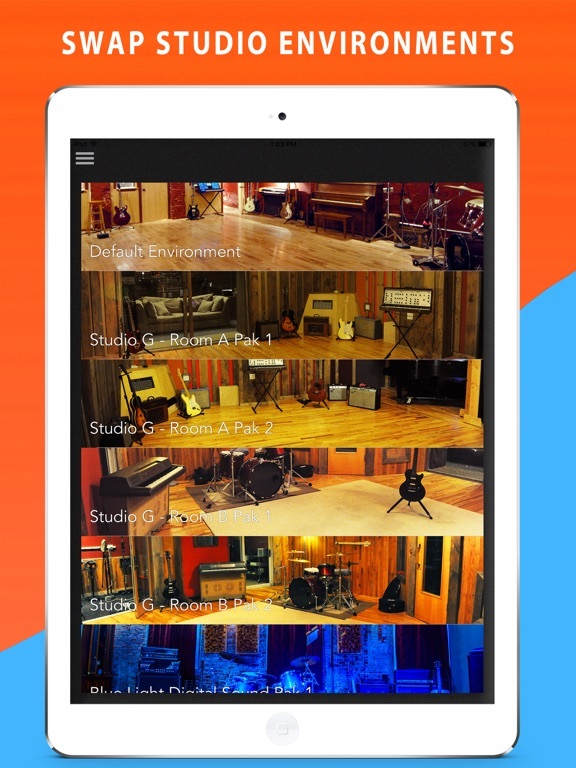 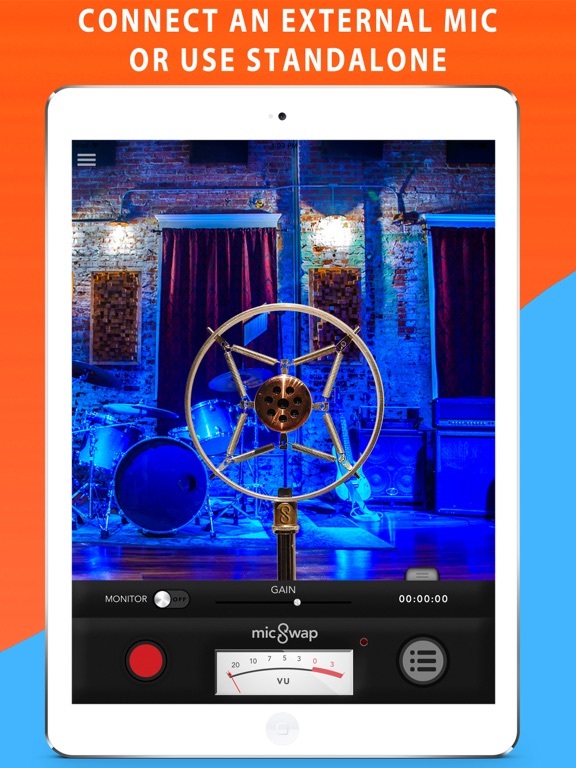 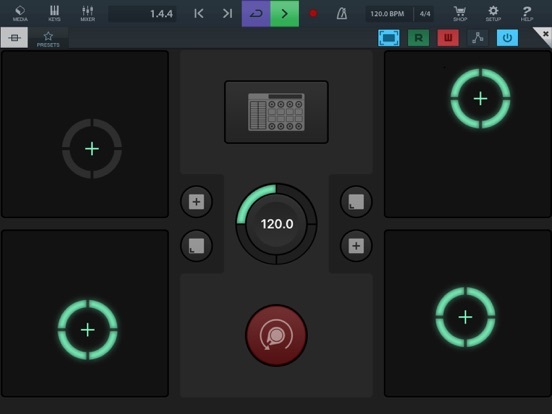 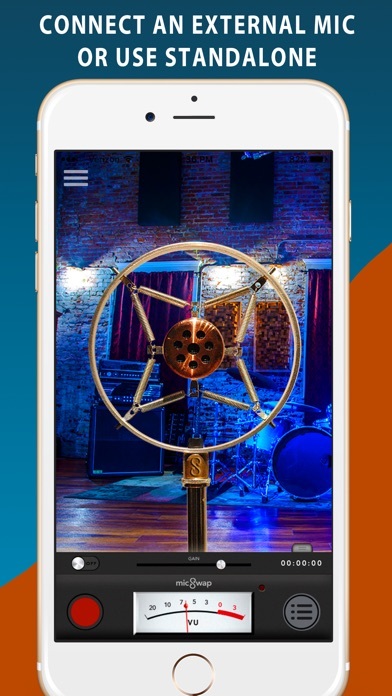 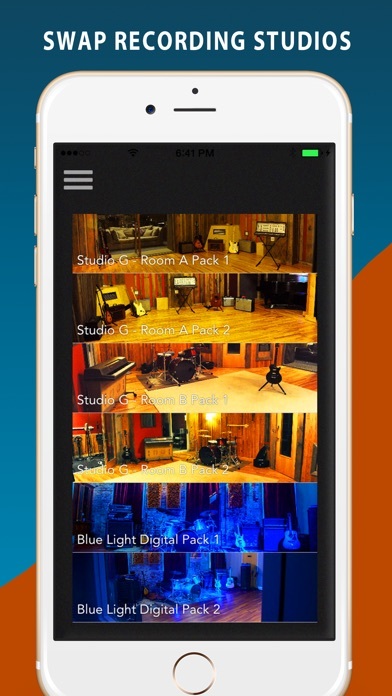 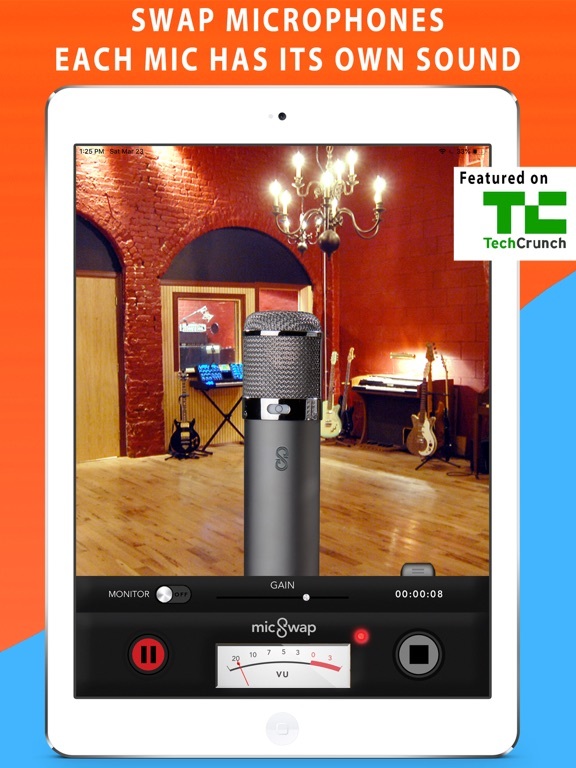 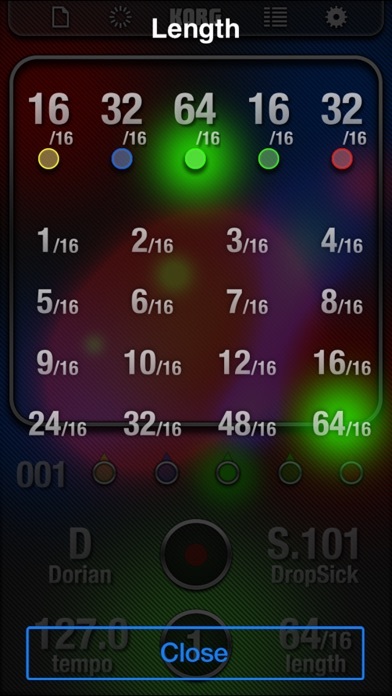 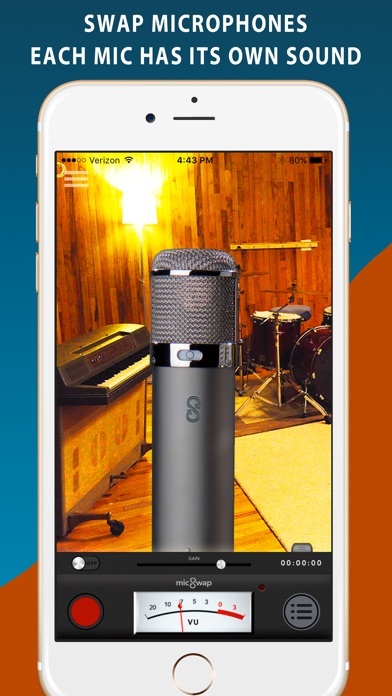 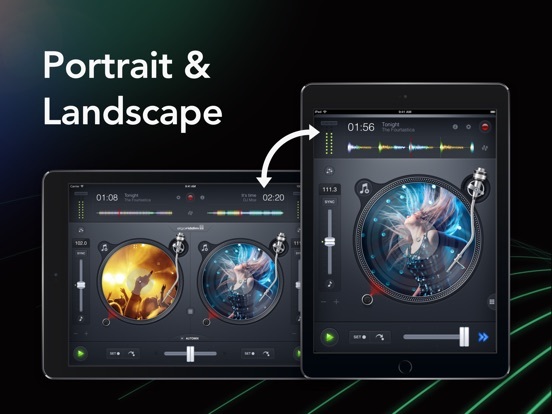 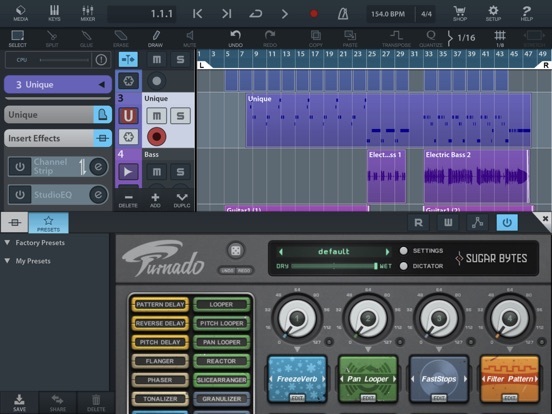 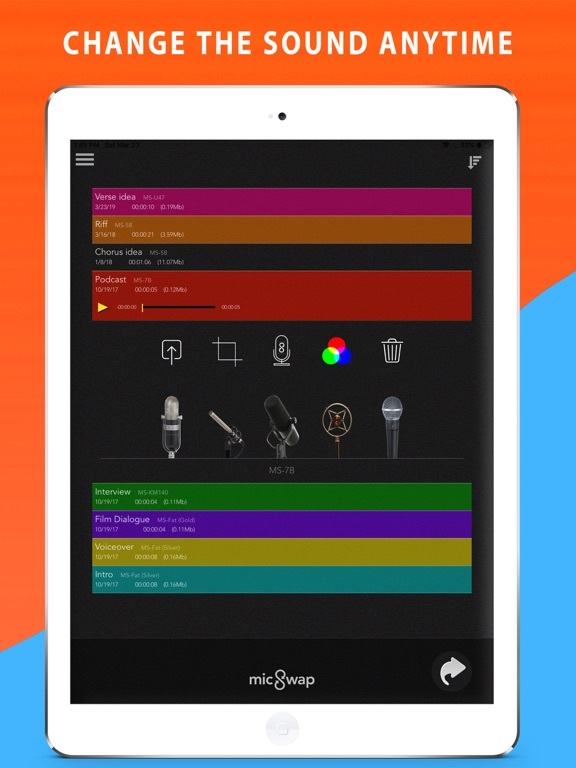 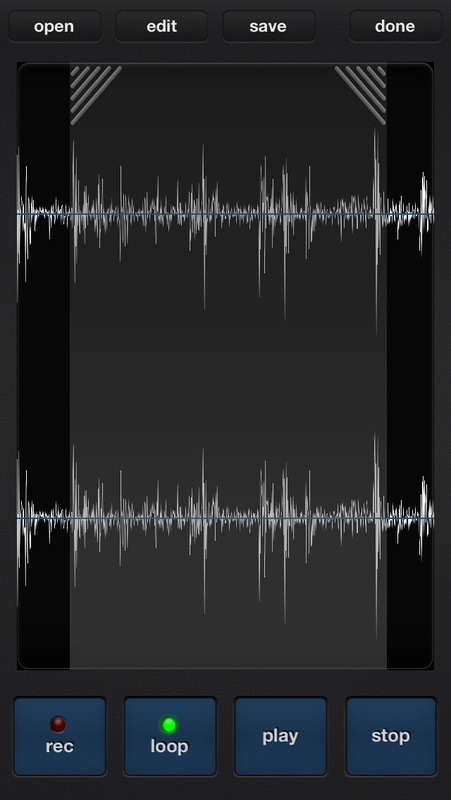 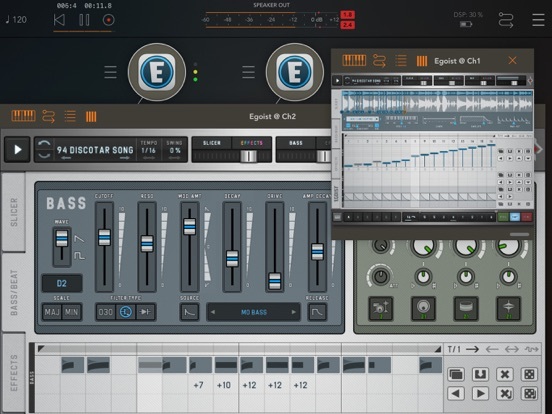 • Punch-in loopbox style recording on each track allowing for recording layers of loops live**. 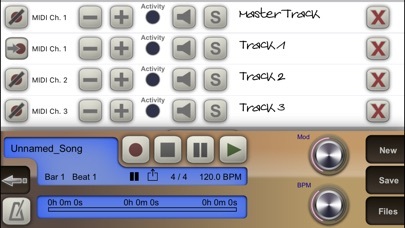 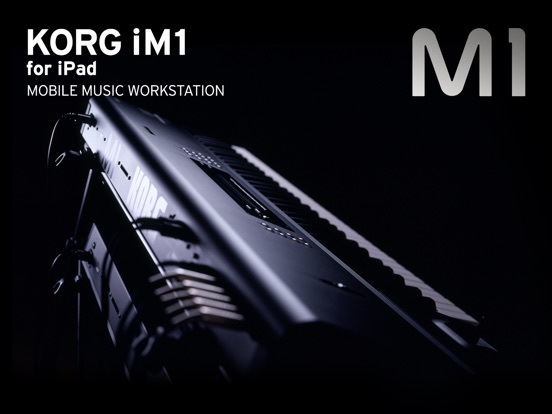 • MIDI Clock-sync output and Virtual MIDI output with per-track channel control. 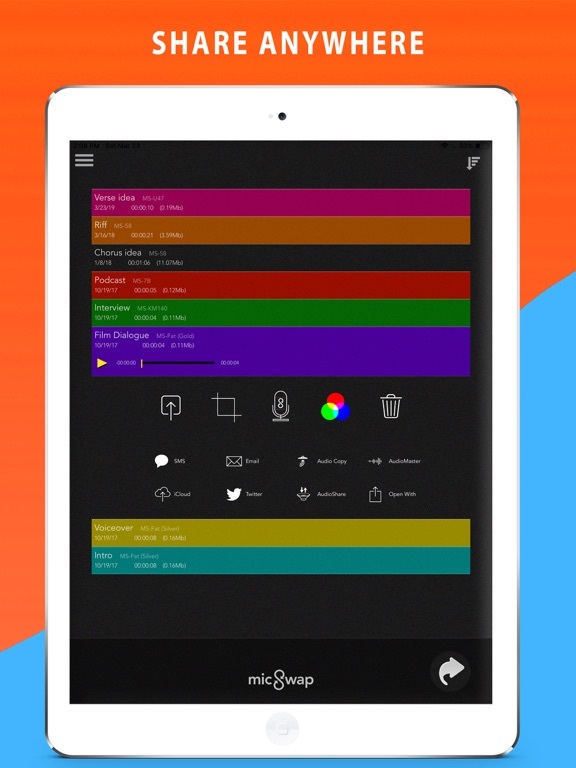 Send notes and clock signals to other supporting apps while multitasking**. 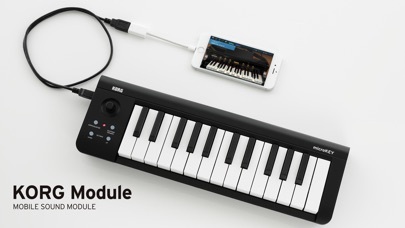 • Use MIDI to punch-in/out for pedalboard hands-free looping**. 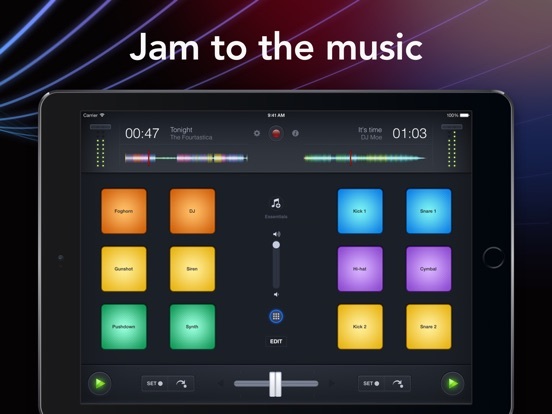 ...all without stopping the music. 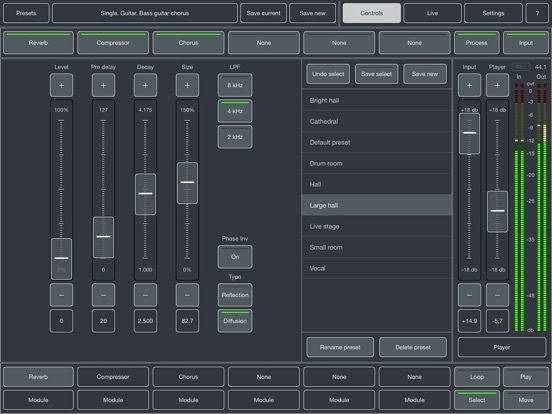 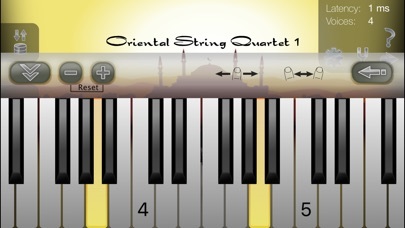 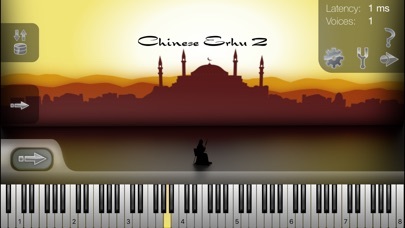 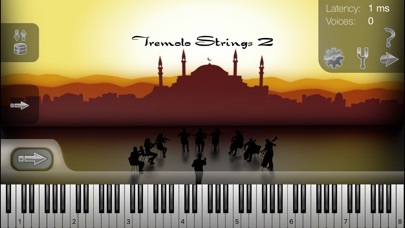 ● High quality 32-bit audio processing. 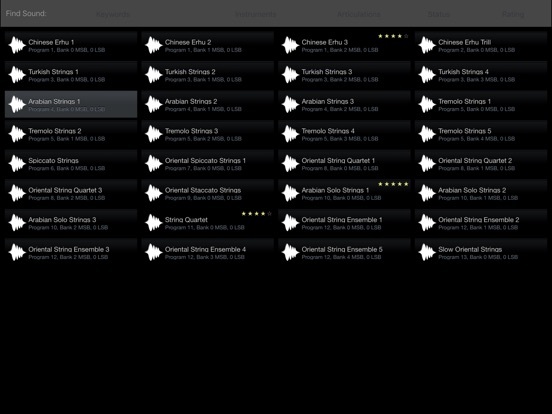 ● Built-in player with playlist feature. 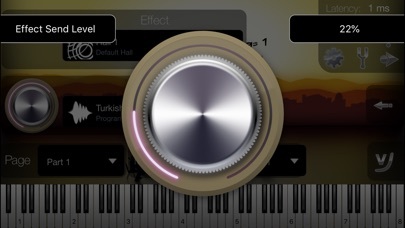 ● Convenient playback control panel. 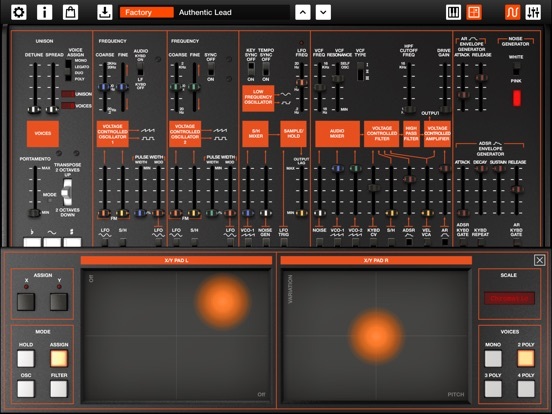 ● Various configurations of effect modules. 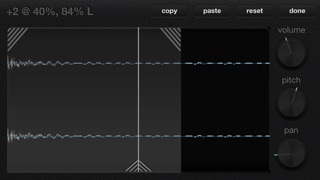 ● Processing of two channels separately. 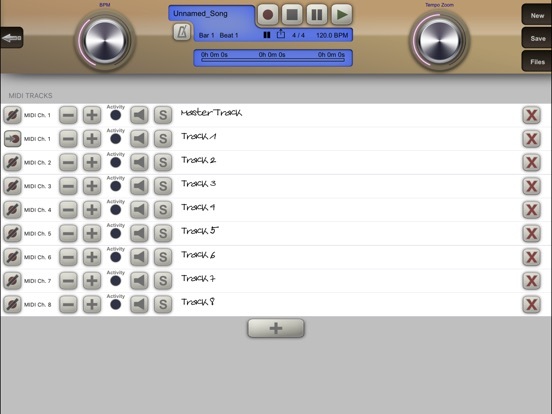 ● Built-in recorder on input or output. 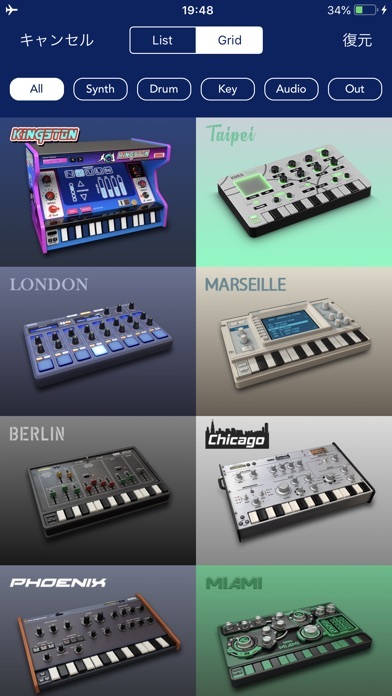 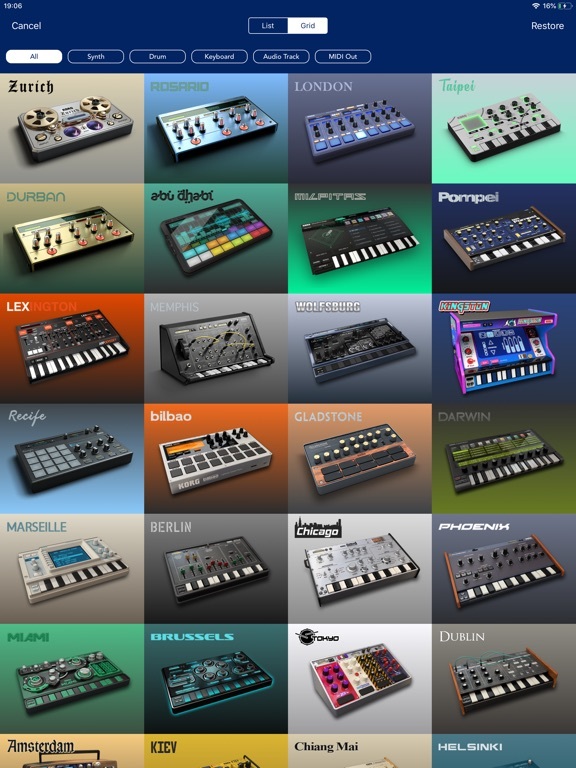 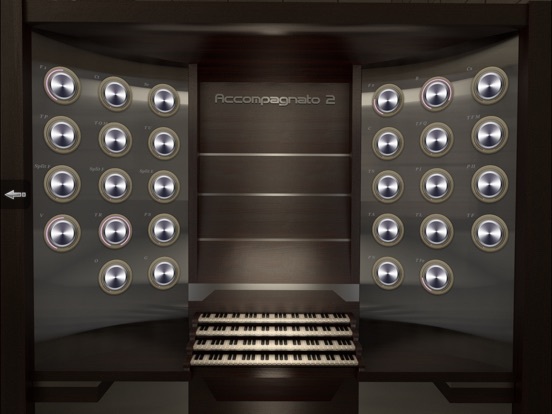 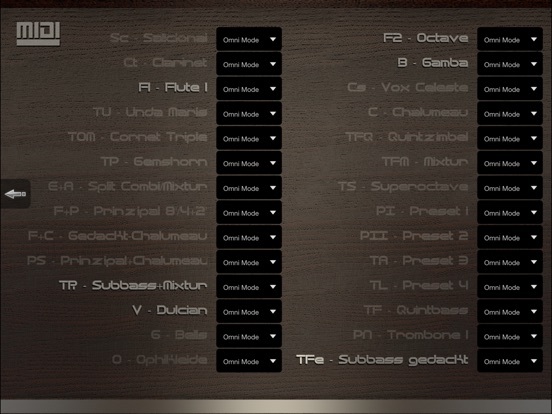 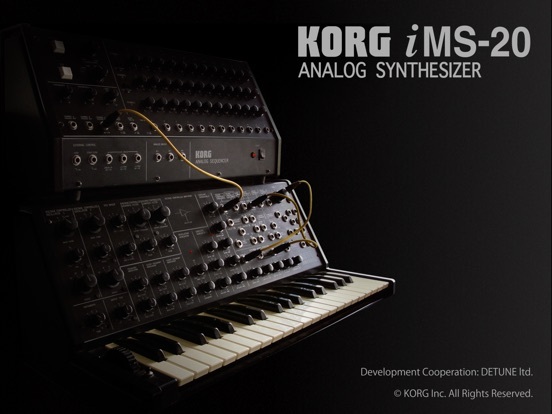 ● Global presets for all modules and configurations. 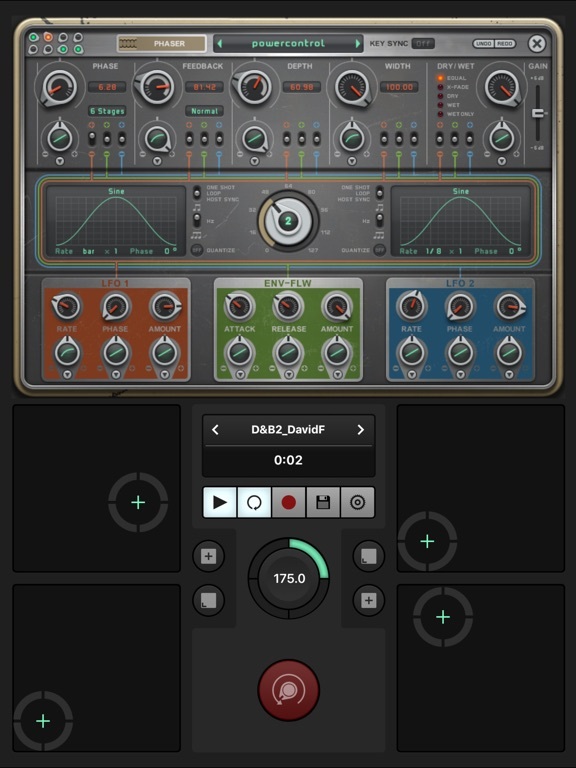 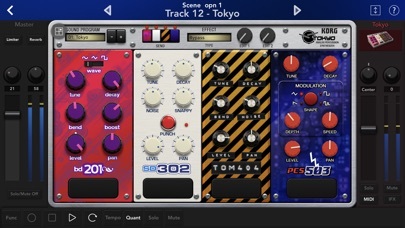 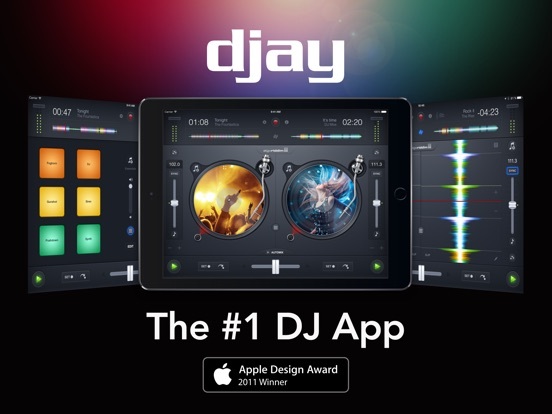 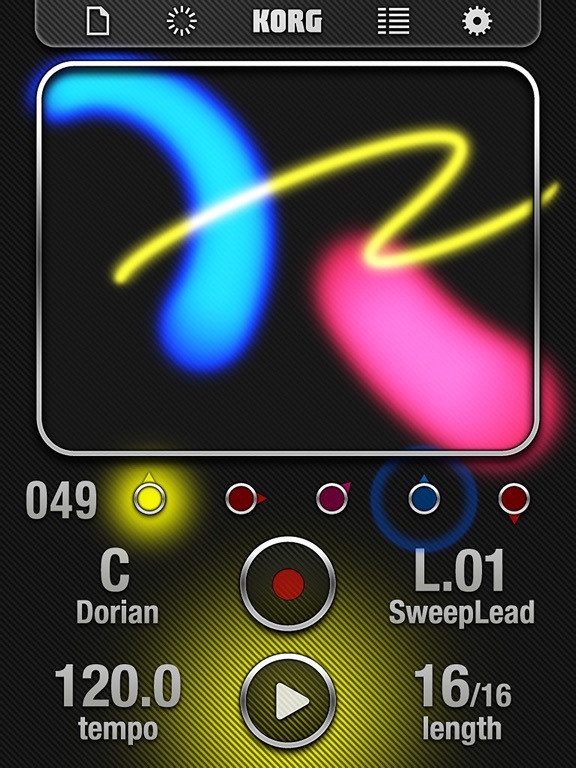 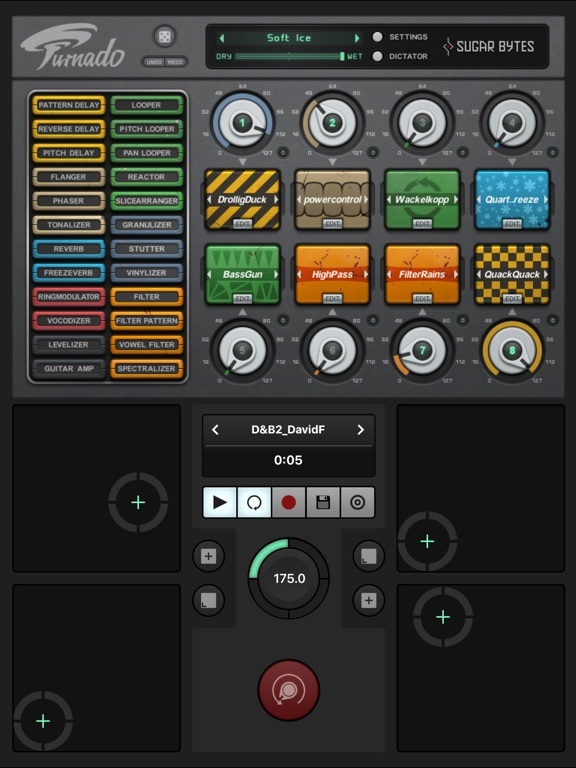 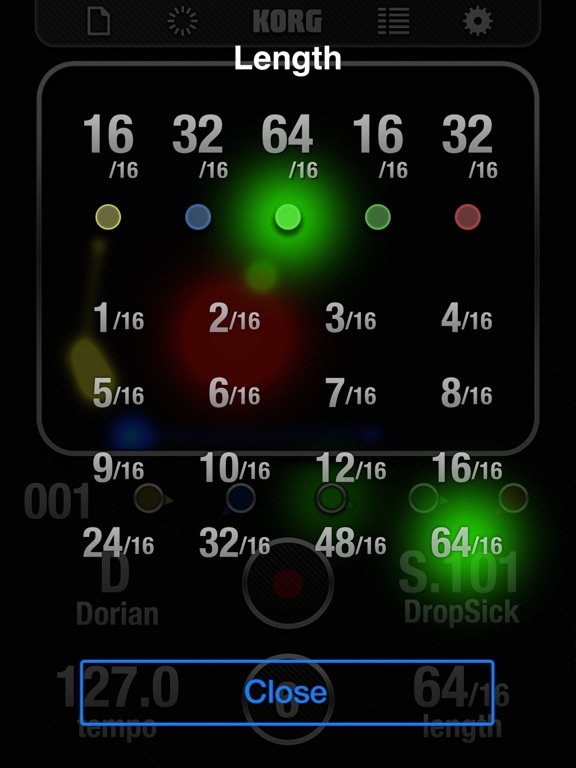 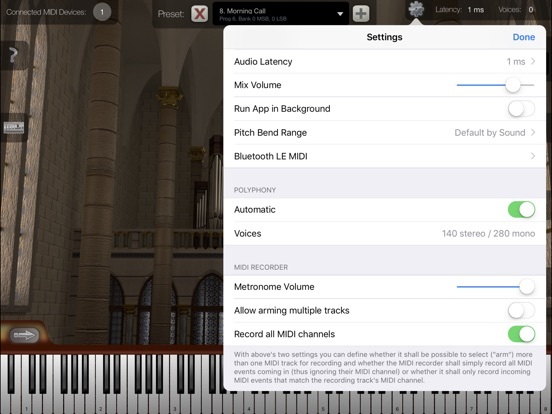 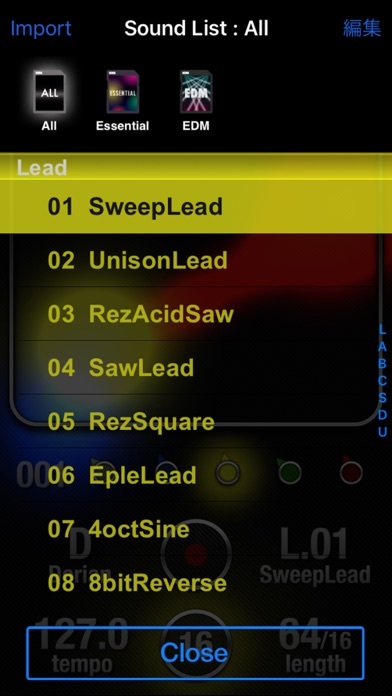 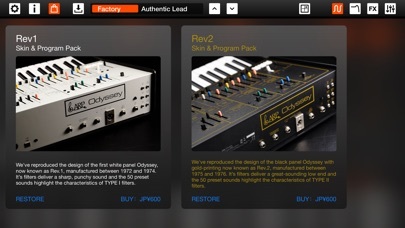 ● Supports Audiobus with "State Saving" feature. 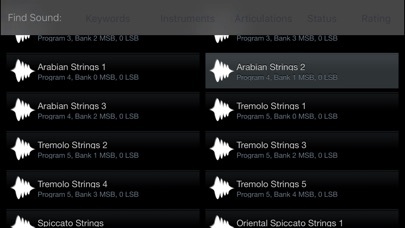 ● Uploading tracks thru Dropbox or Web access. 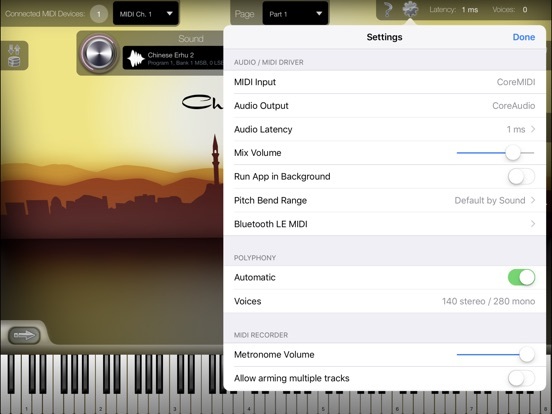 ● Supports audio clipboard and "Open file in" option. 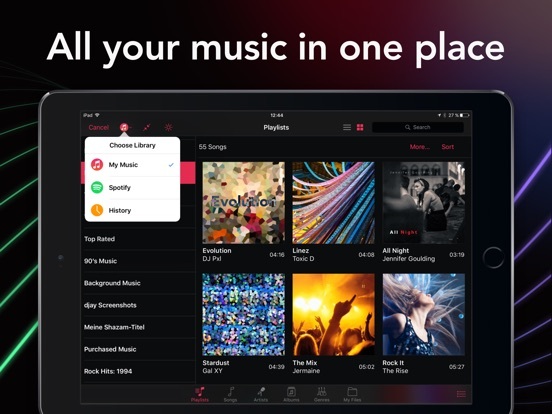 ● Supports iTunes file share. 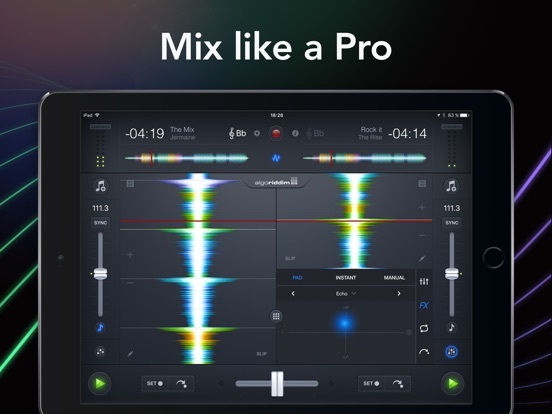 Fourth generation of iPad and higher is required.